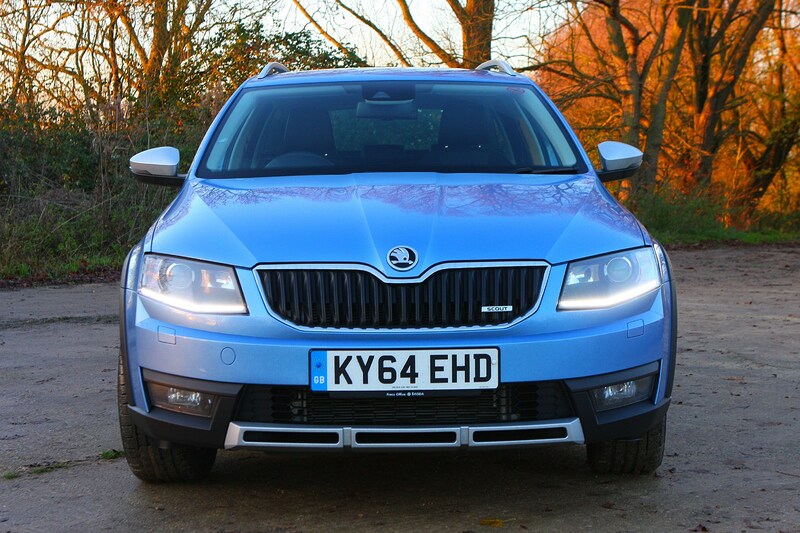 Skoda is a brand well known for offering excellent value for money and the Scout is no exception, as it comes with lots of equipment as standard. 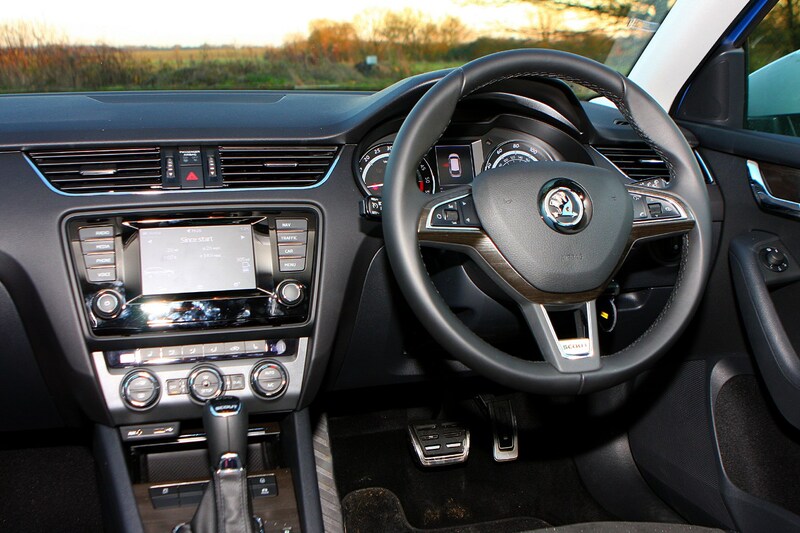 There is a wealth of kit on offer as standard, including an Amundsen 8.0-inch touchscreen infotainment system with sat-nav, Bluetooth and DAB radio, 17-inch alloy wheels, rear parking sensors, automatic lights and wipers, automatic folding door mirrors, Alcantara seats and ambient interior lighting. 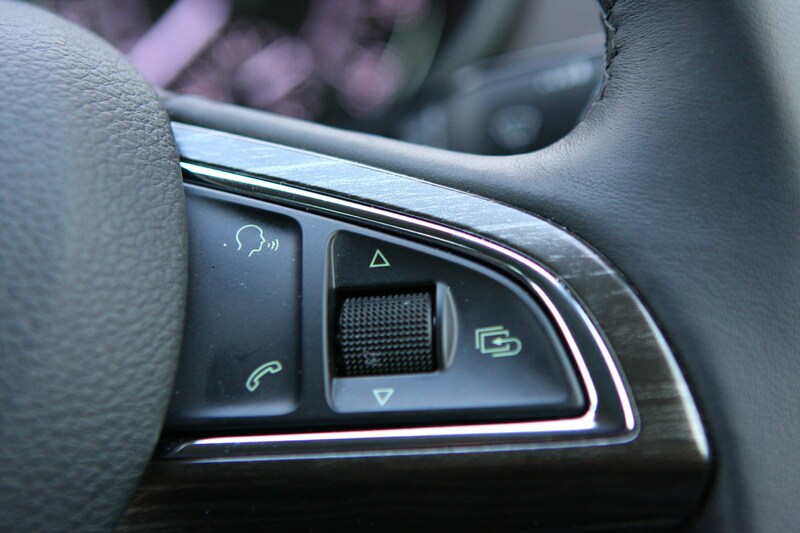 There are plenty of driver assistance systems too, including lane-keeping assist, a front distance sensor with autonomous emergency braking and off-road features such as hill-start assist and hill descent control. 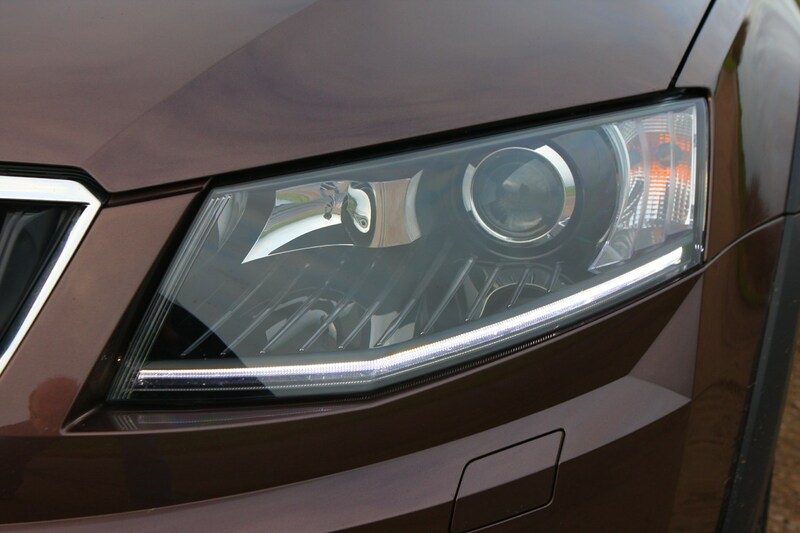 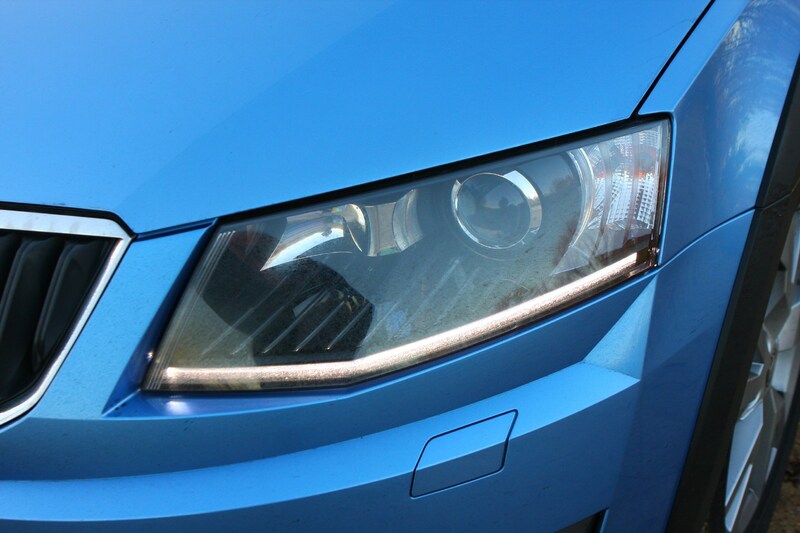 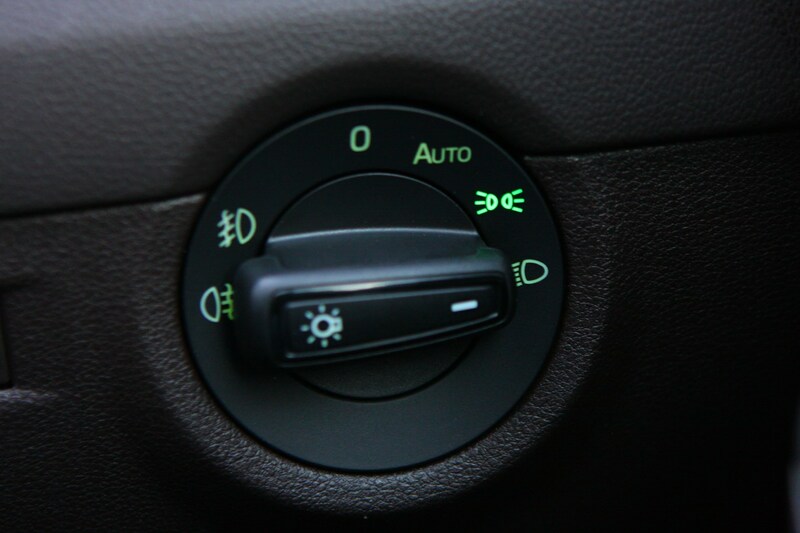 Bright LED headlights with cornering fog lights aid visibility at night, too. 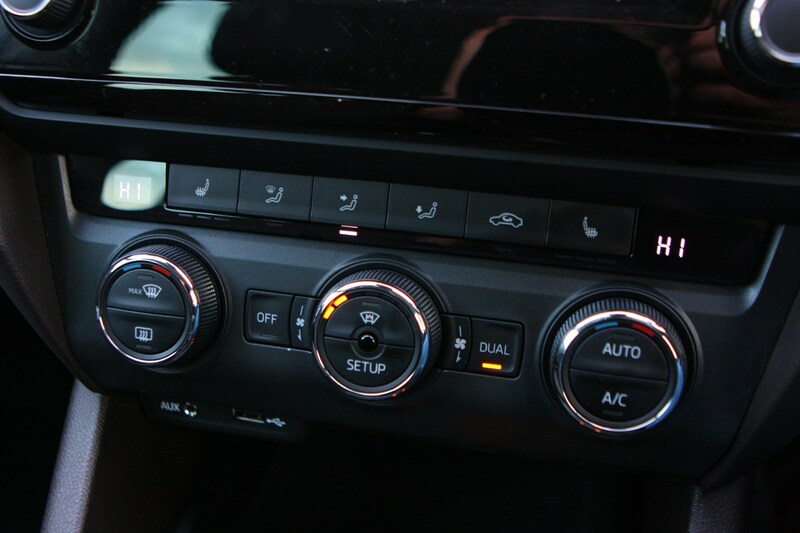 The Drive Select function enables you to choose between Normal, Sport, Individual and Eco driving modes which alters the power steering and throttle response to suit. 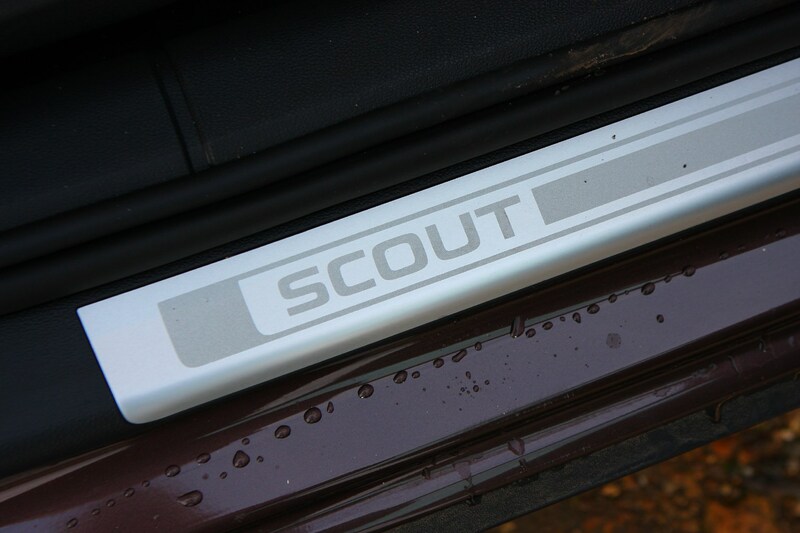 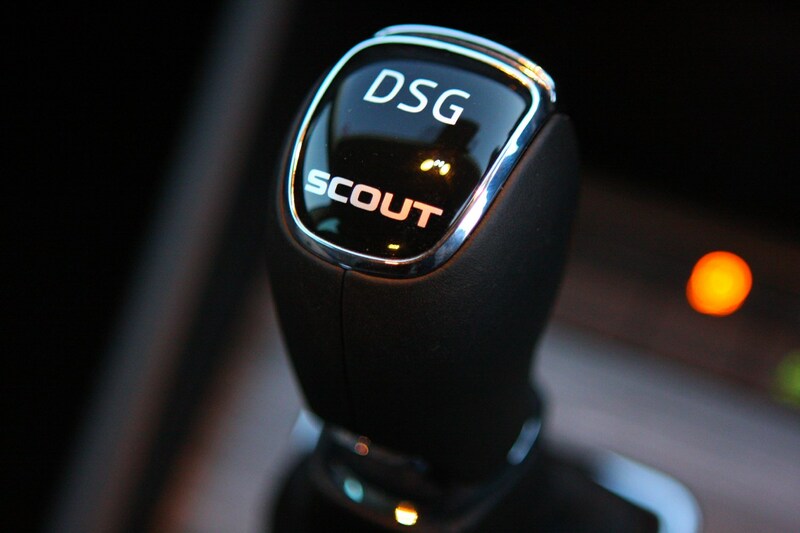 There's also an Off-road mode that adjusts the Scout's character for tackling tough terrain. 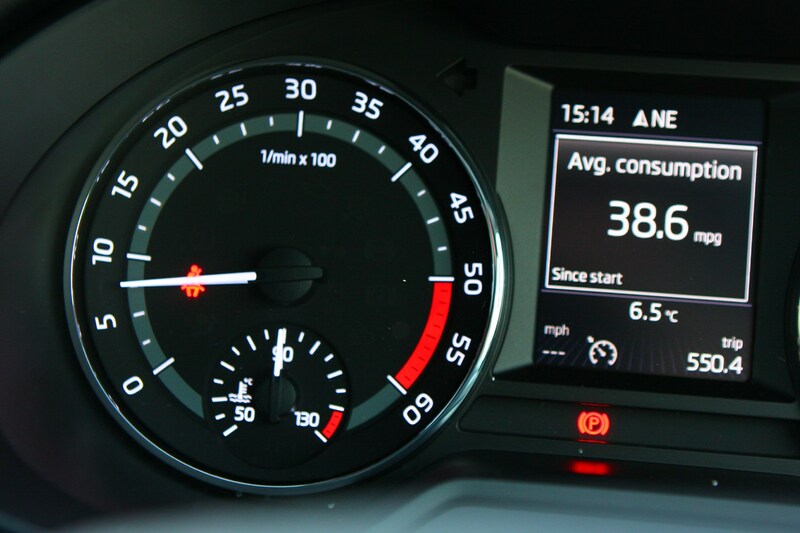 A Driver Fatigue Sensor system is also fitted which will notify you when it’s time to take a break by judging your steering inputs. 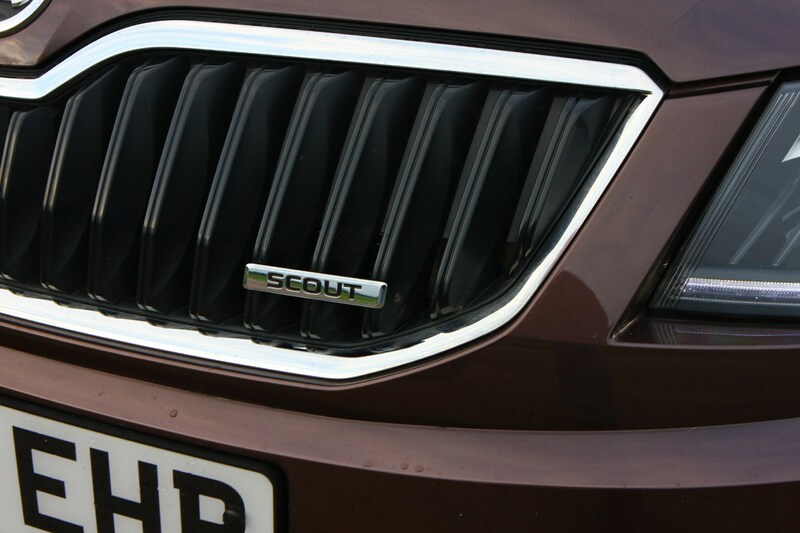 There is also some unique styling features to the Scout which are included as standard. 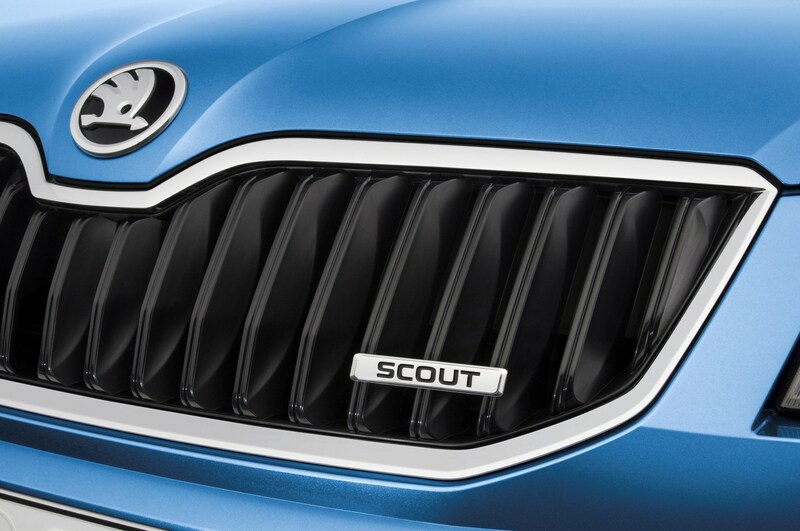 The highlights include special Scout badging inside and out, body styling to the sills and wheel arches, black side mouldings and different fog lights. 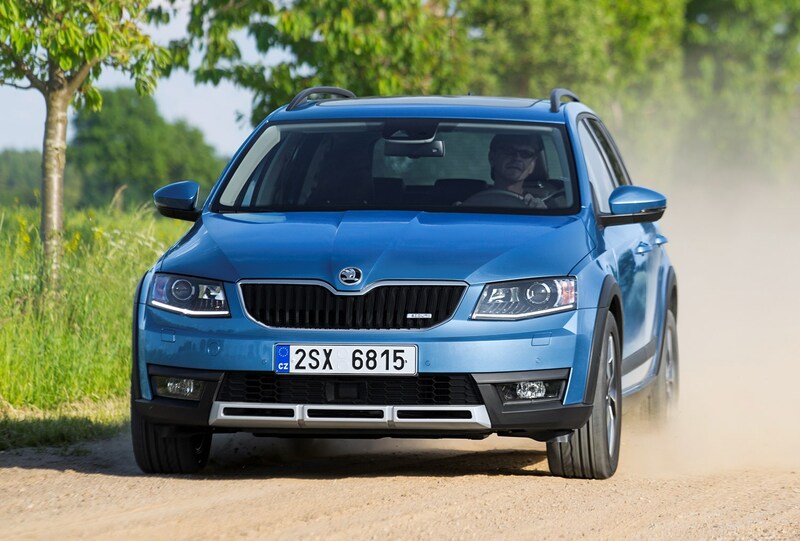 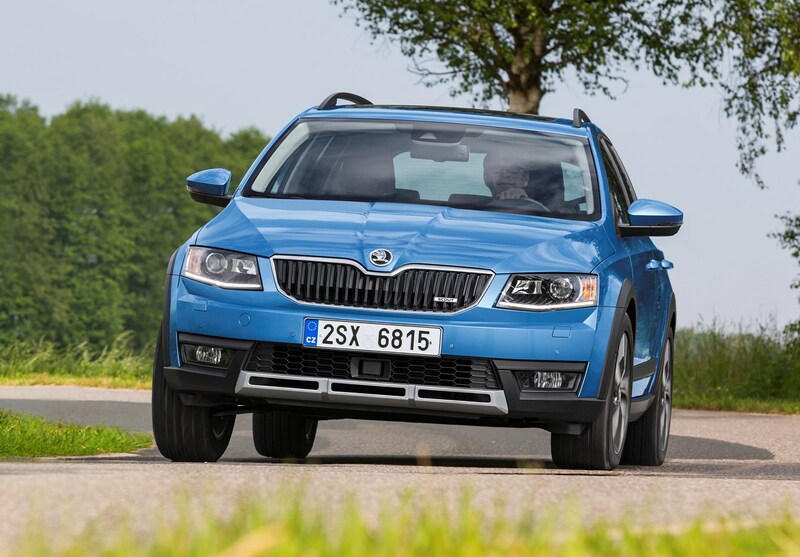 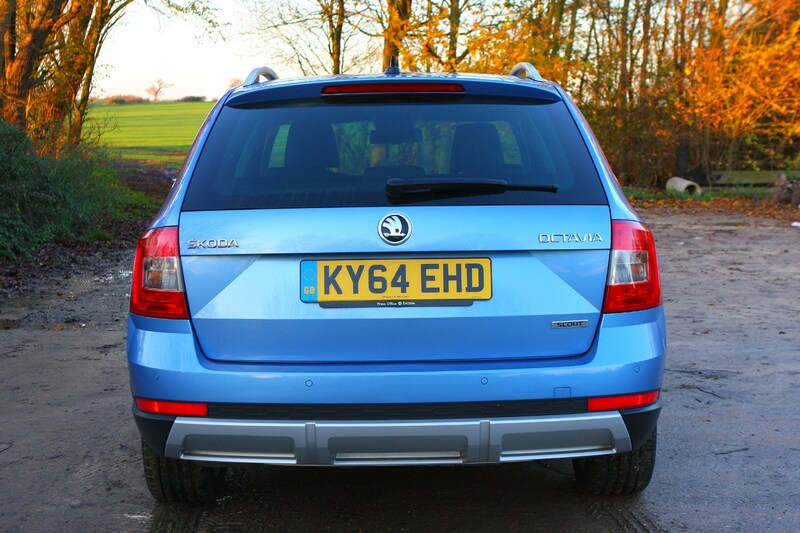 Skoda’s Rough Road package adds some extra underbody protection, as well. 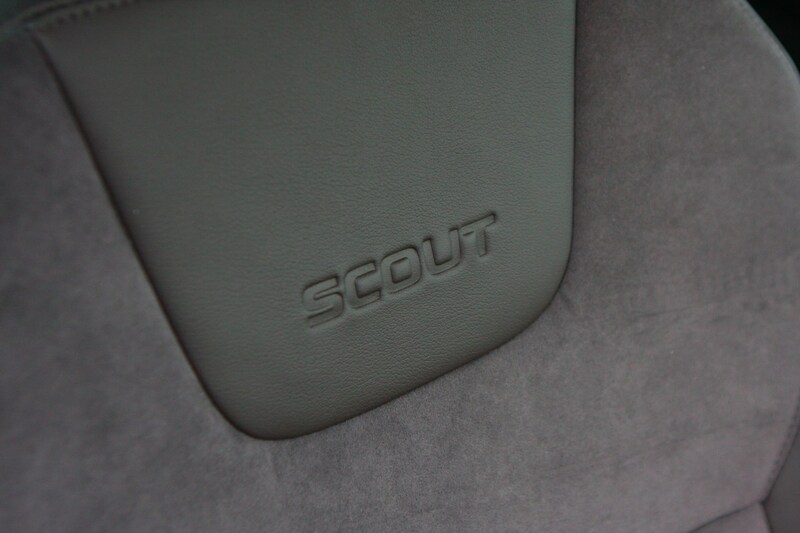 There are plenty of optional extras available in the new Scout which will help to make life easier when out on the road. 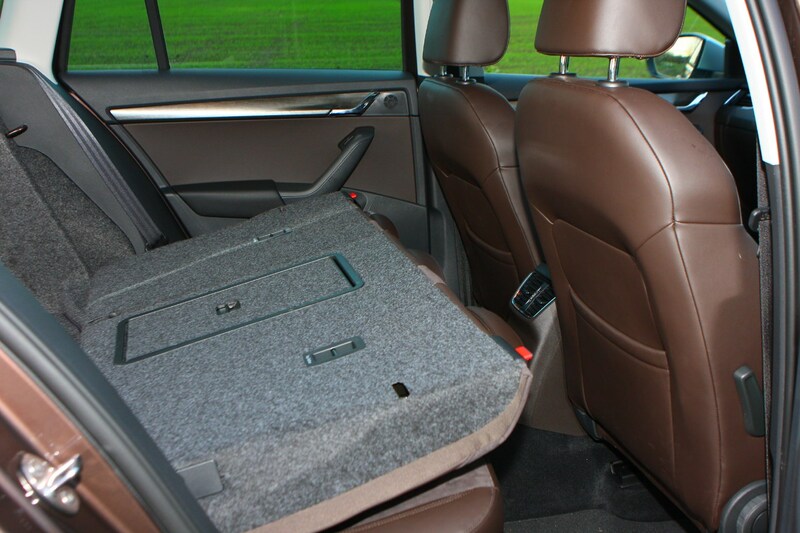 Practical additional features you can select include various components to make good use of the boot – such as a variable boot floor, partitions and a reversible load cover. 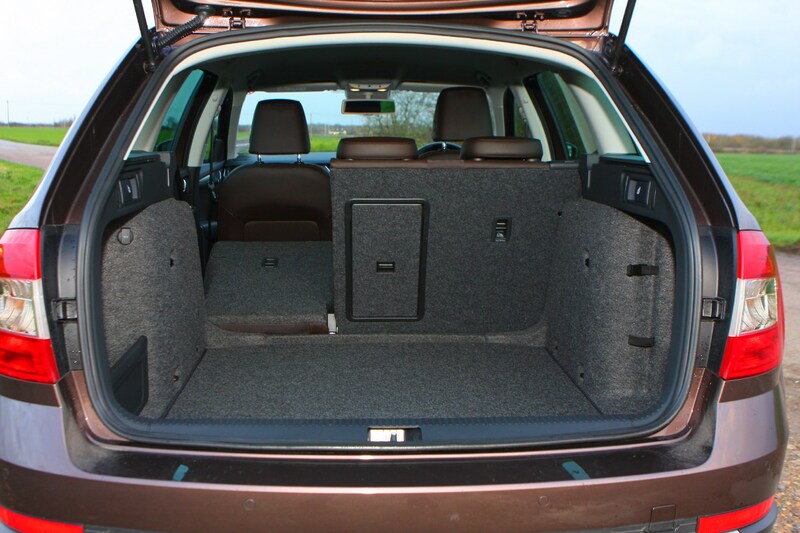 An automatic tailgate is also available, as are a selection of storage solutions to organise the interior. 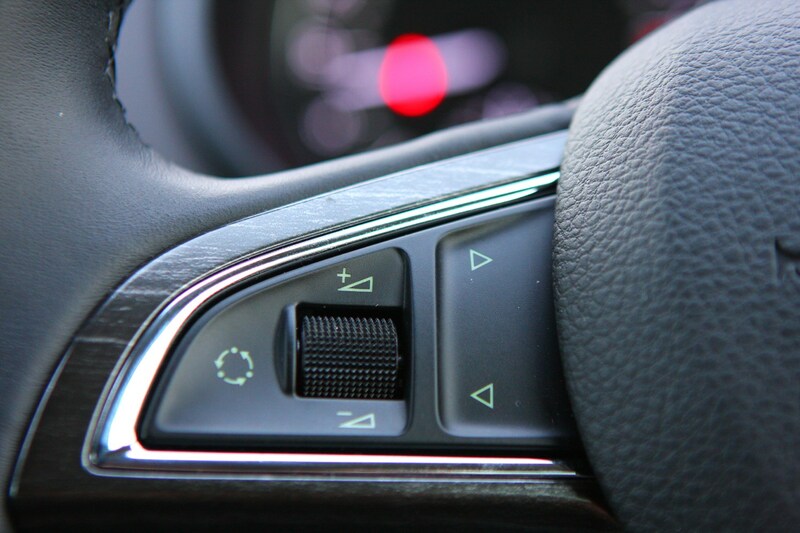 Various safety and assistance systems such as adaptive cruise control, self-parking, trailer assist and blindspot assistance are also available. 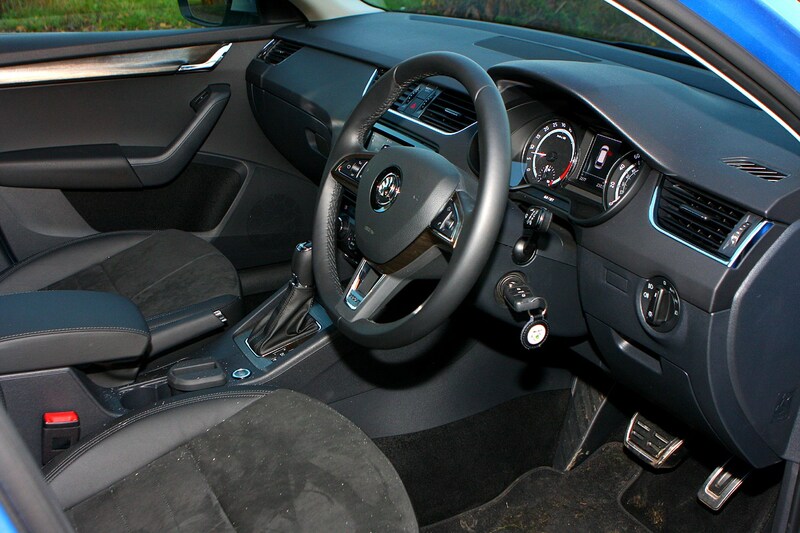 Keyless entry and start is another useful feature which misses out of the standard specification list but is available as an option, and the panoramic sunroof which we particularly like is also available for a premium. 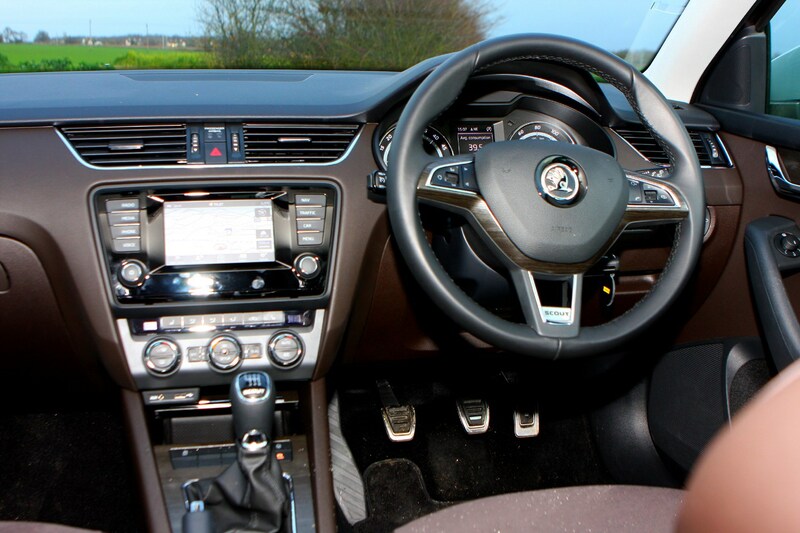 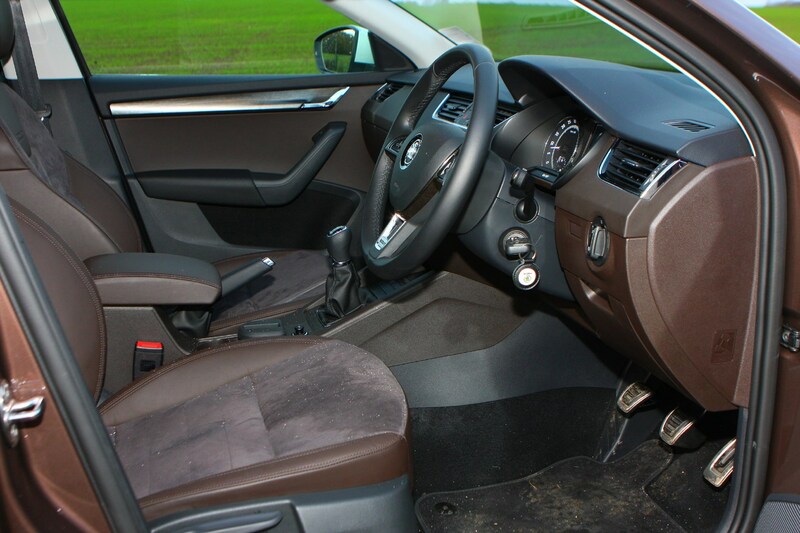 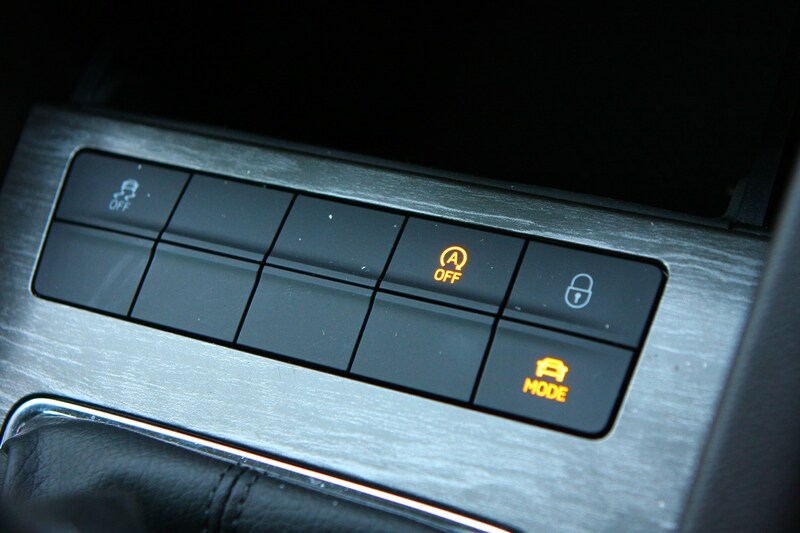 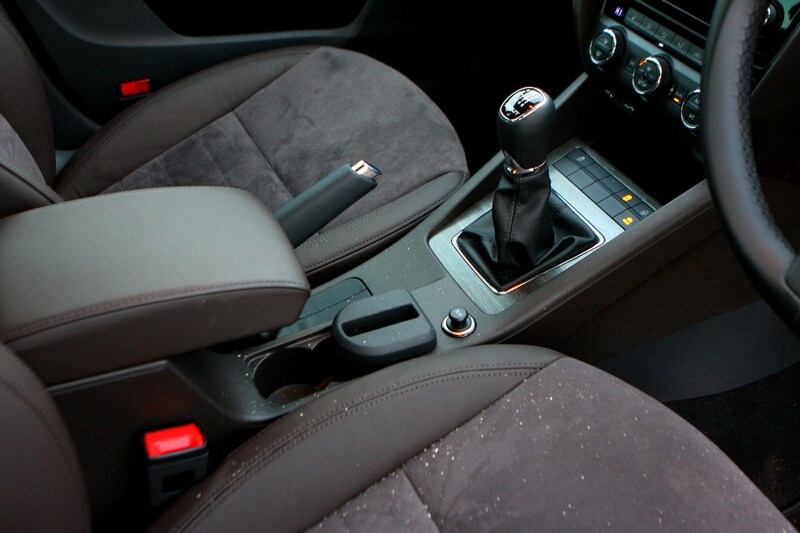 Adding extra luxuries such as electric seats, leather upholstery and a heated steering wheel are available. 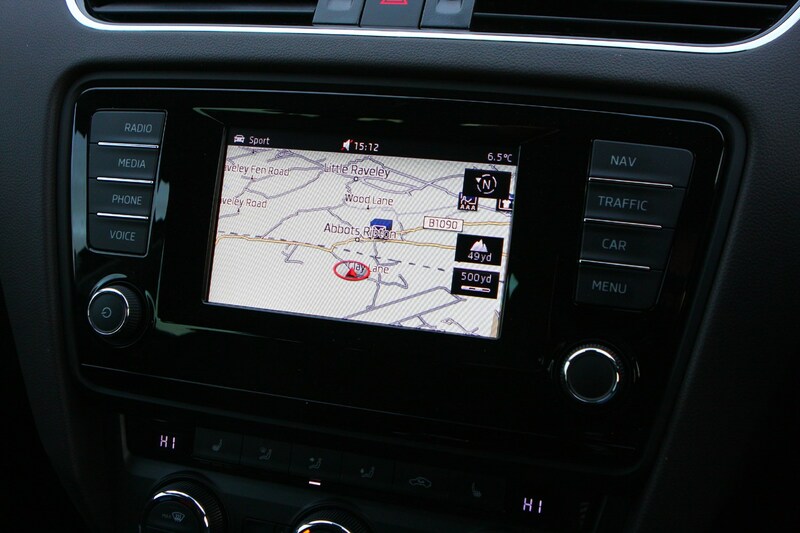 You can also choose to upgrade the standard navigation for the Columbus system which comes with a 9.2-inch multimedia touchscreen rather than the standard 8.0-inch offering. 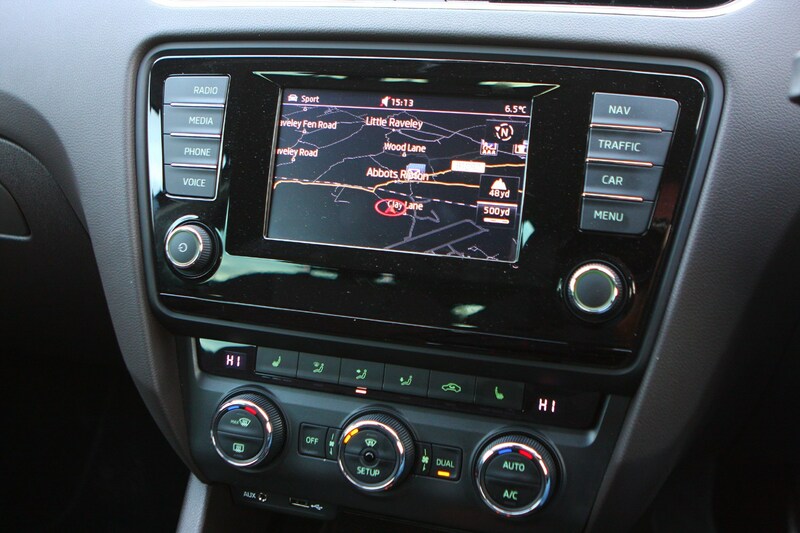 This also incorporates Apple CarPlay and Android Auto for extra connectivity options. 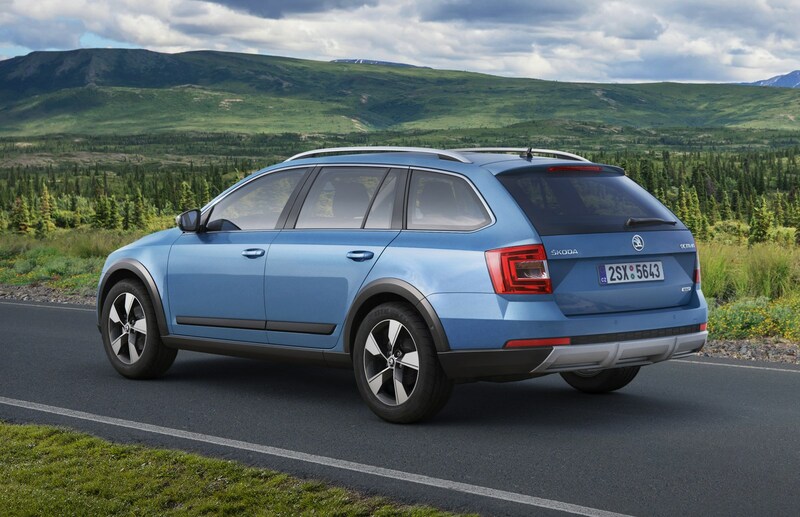 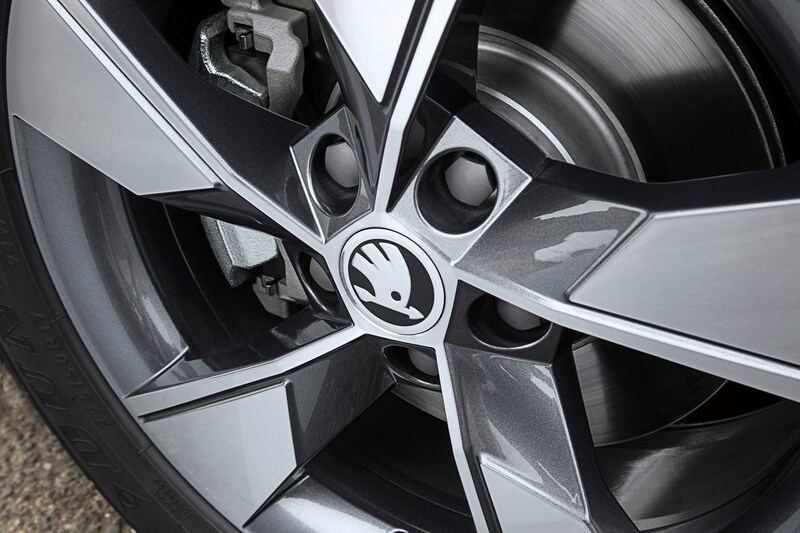 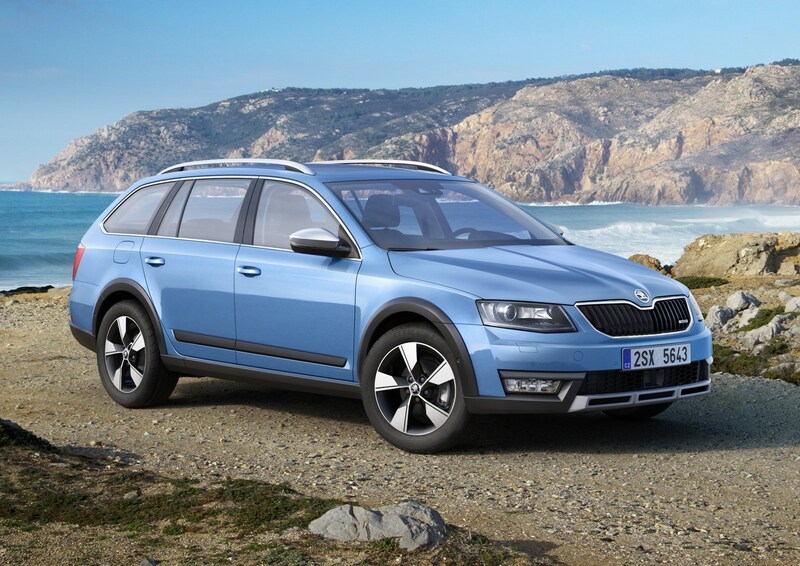 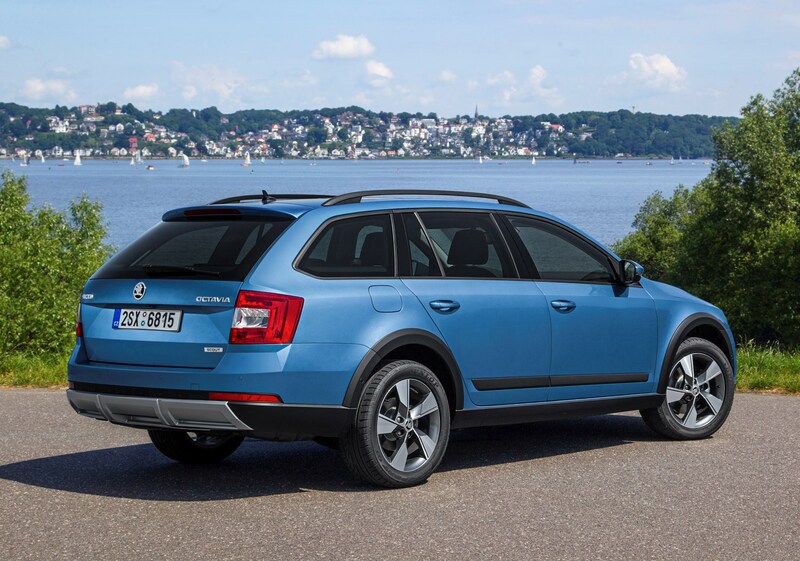 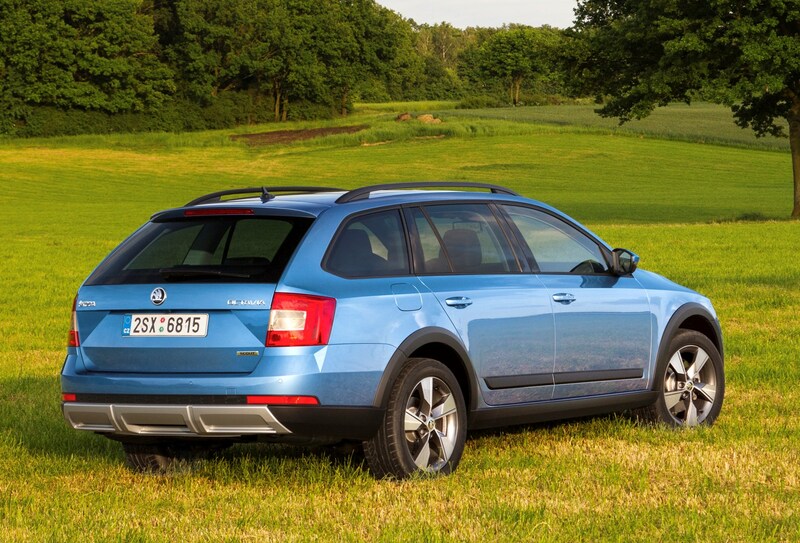 The new Skoda Octavia Scout is also available in a range of colours including three solid colours and eight metallic shades, while there’s a choice of three alloy wheel options. 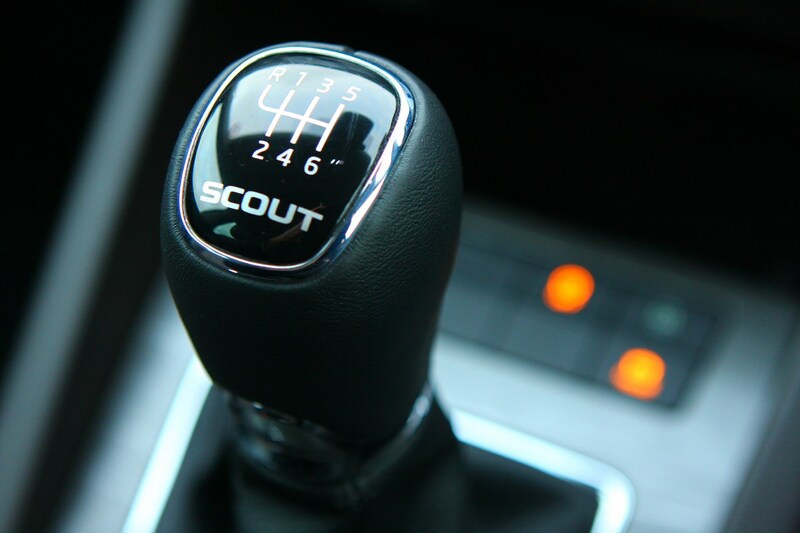 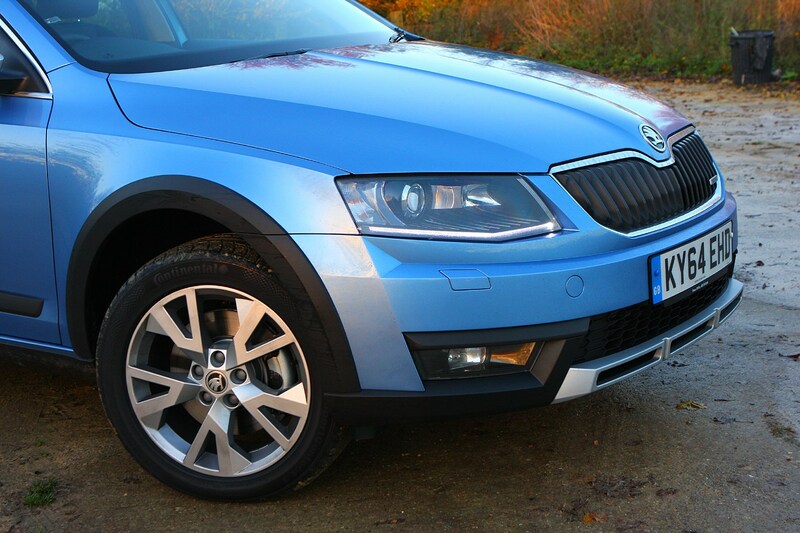 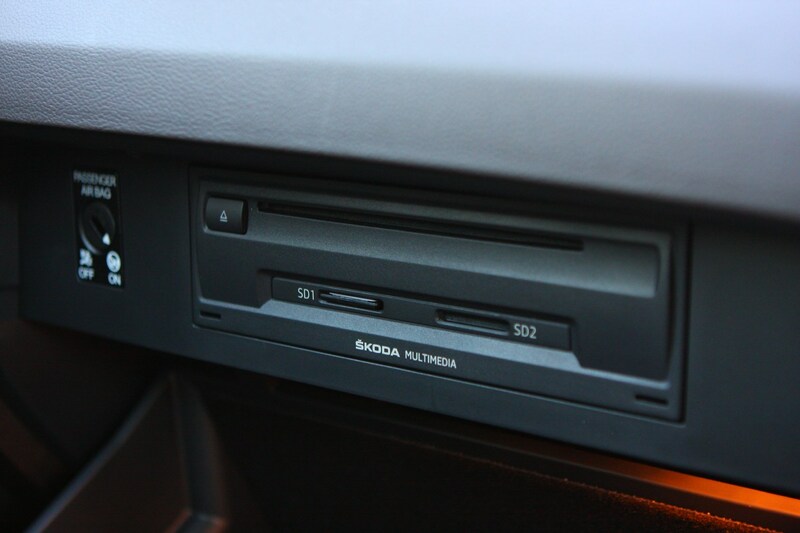 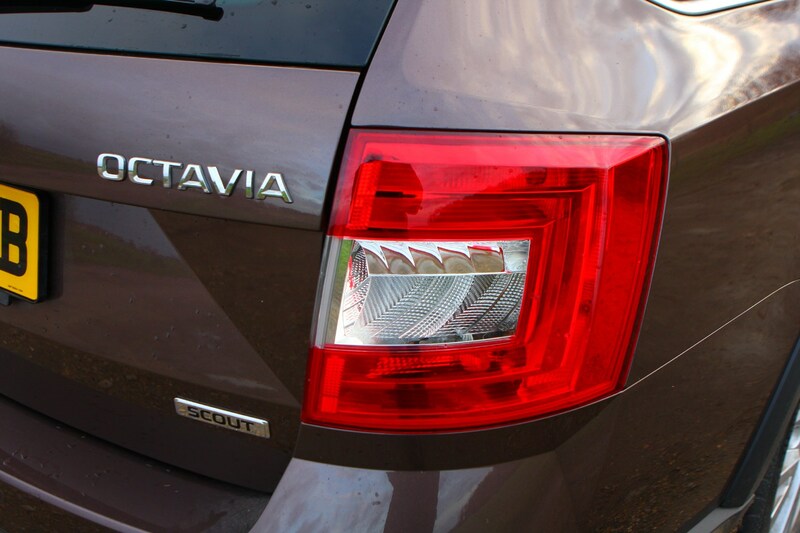 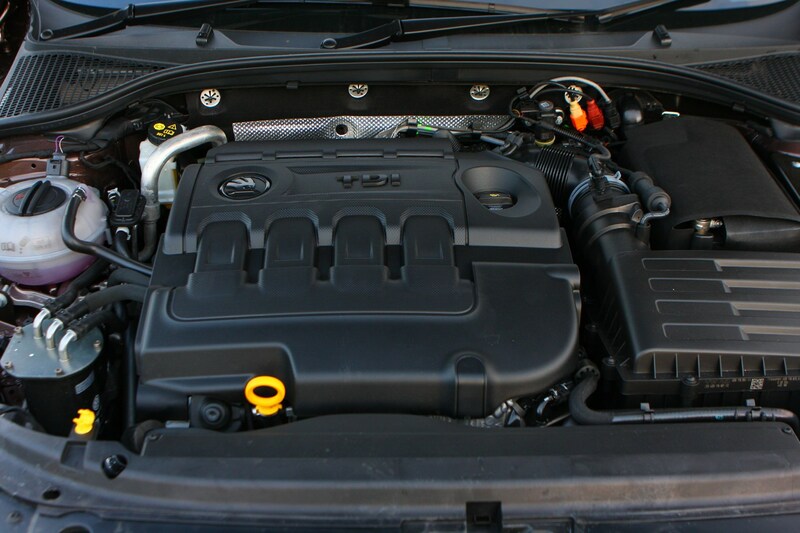 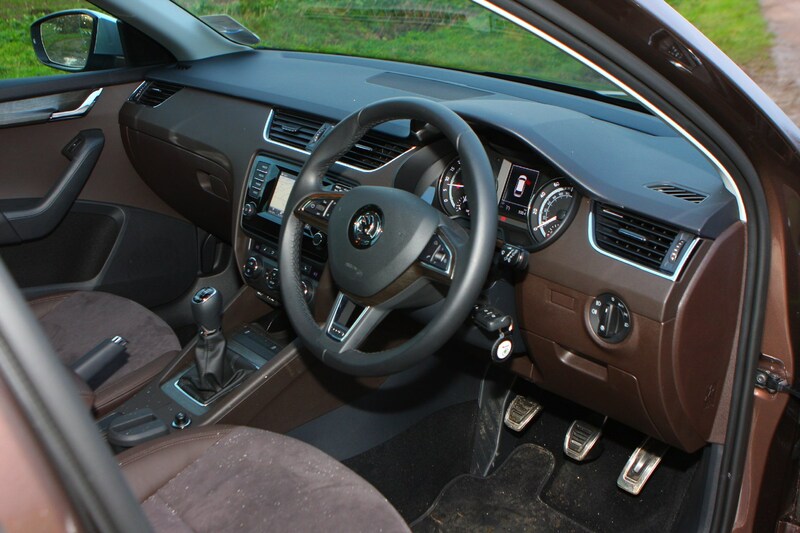 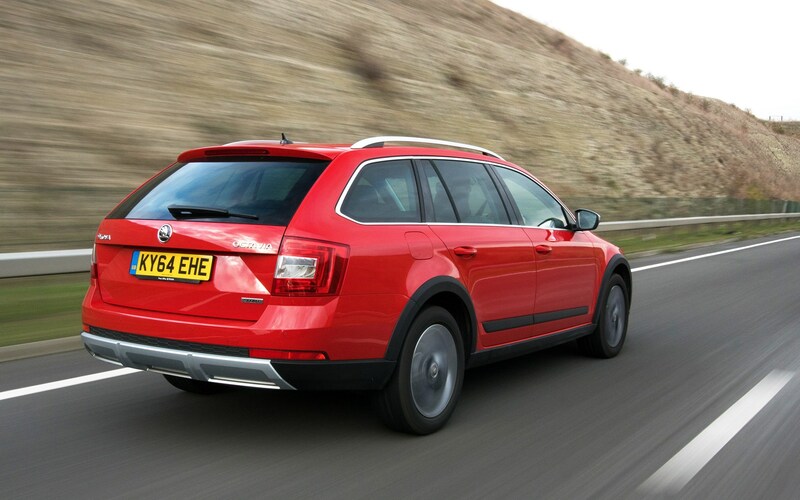 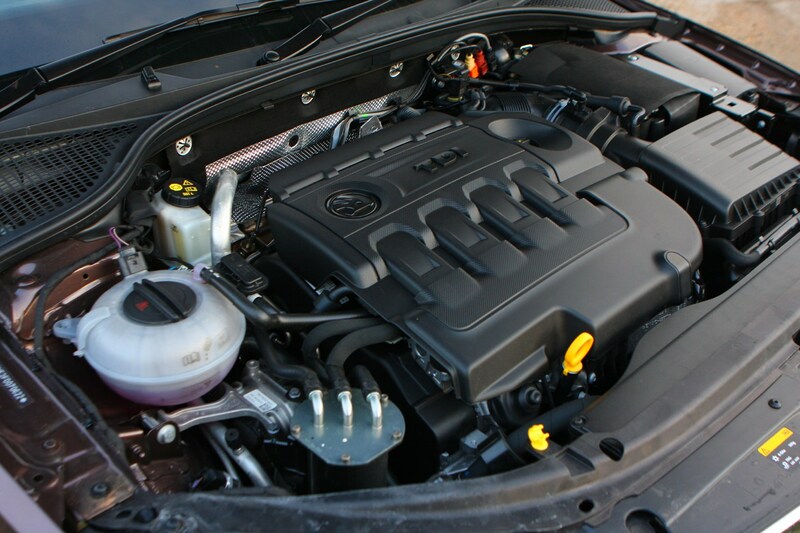 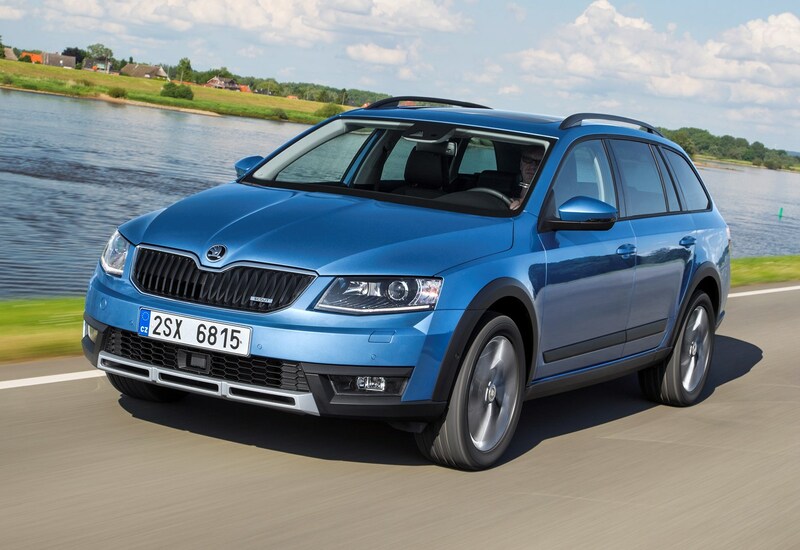 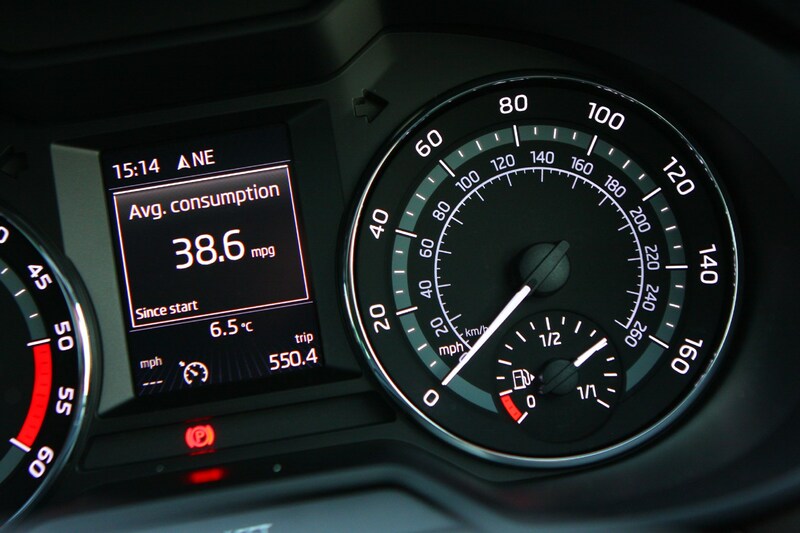 The basic equipment list includes equipment that is standard across all versions of the Skoda Octavia Scout. 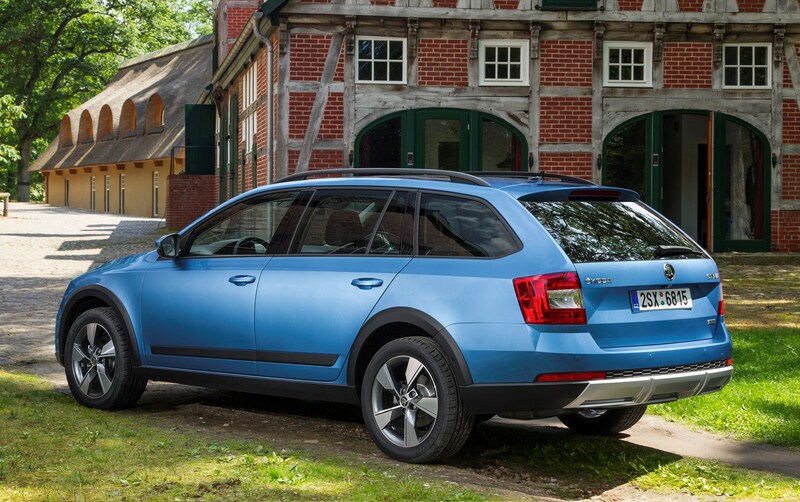 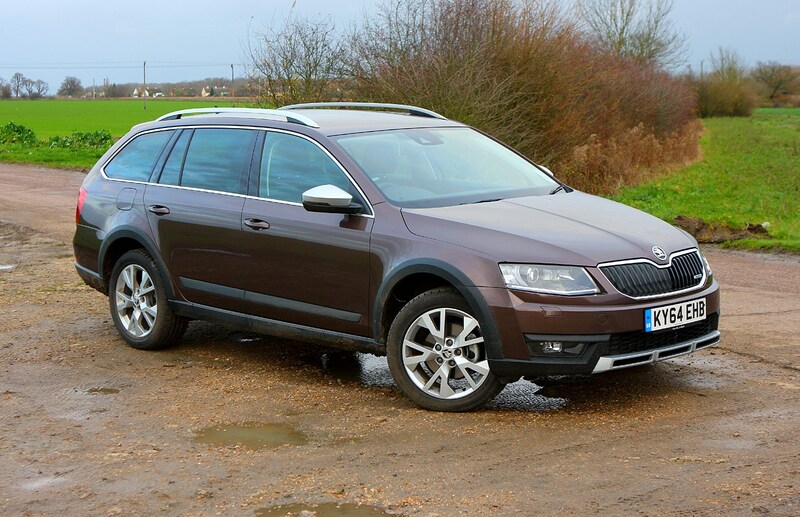 Although this version of the Octavia hasn’t been tested by Euro NCAP, we expect Scout safety levels to be excellent as the estate and hatchback versions both achieved a full five-star rating. 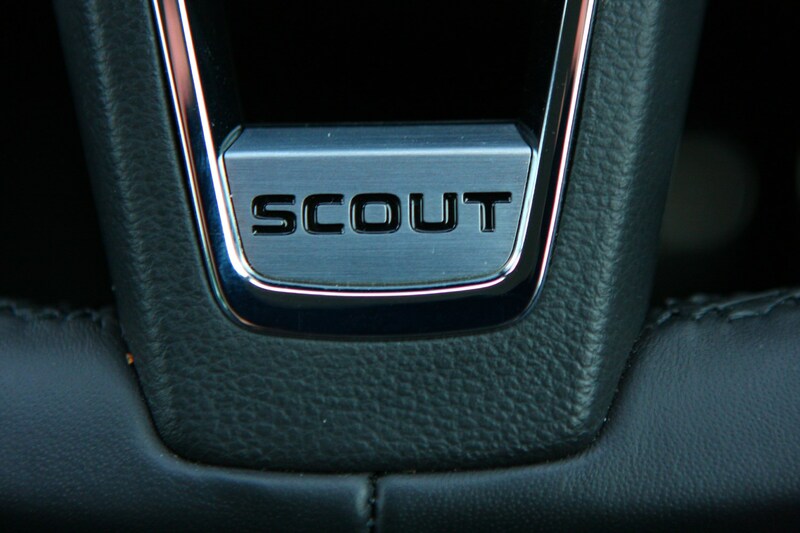 In terms of safety systems the Scout hosts a wide variety of kit including nine airbags, an autonomous emergency braking, a driver fatigue sensor which will alert the driver if it thinks it’s time to have a break and a Crew Protect Assistant which will pre-tighten seat belts and close the rear windows and sunroof to stop objects entering the car in preparation for a collision. 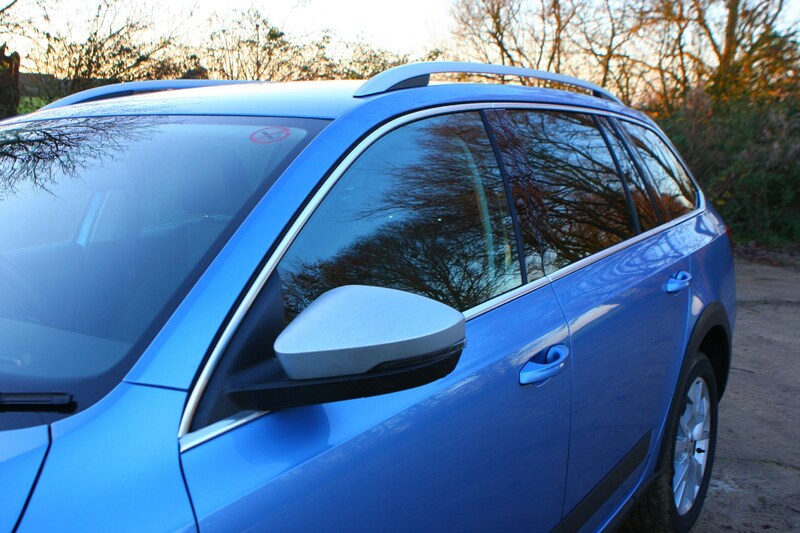 Also available is city emergency braking which will stop the car automatically if the car is moving at speeds below 20mph and detects an object in front. 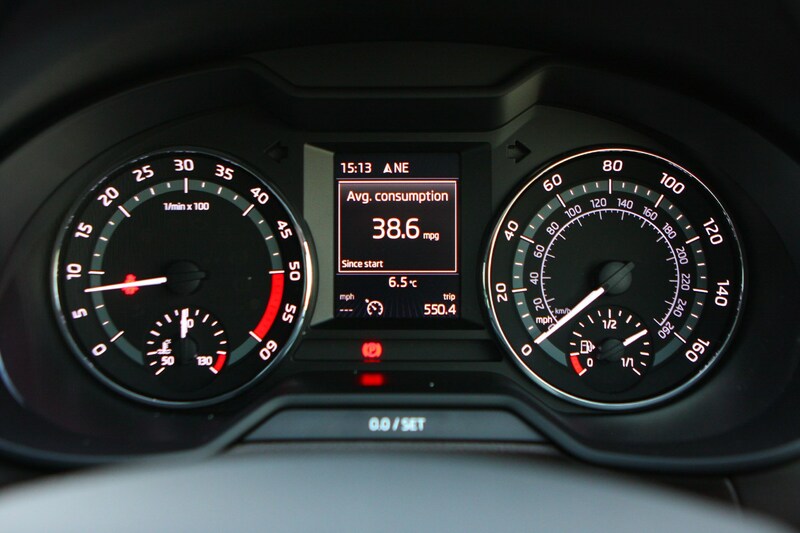 If travelling at a higher speed the Front Assist function will alert you if you are too close the car in front, while optional adaptive cruise control will keep a safe distance from the car in front, and Lane Keep assist will keep you within the lines of the lane you’re driving in. 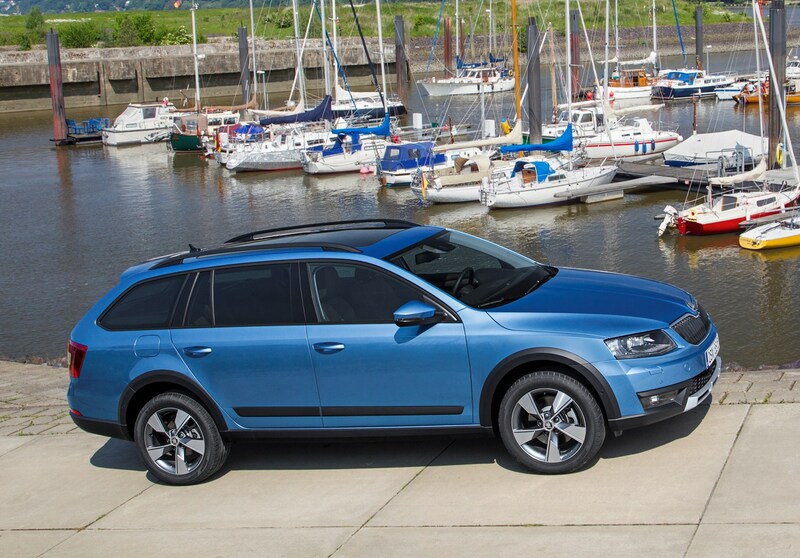 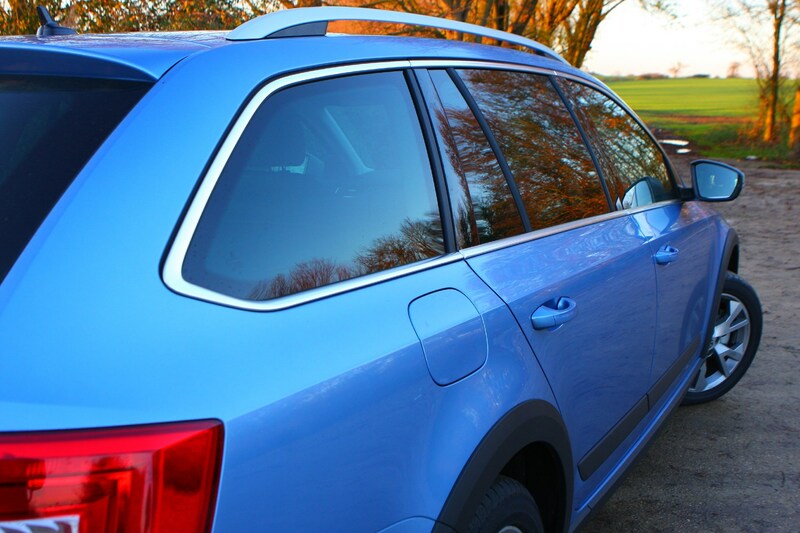 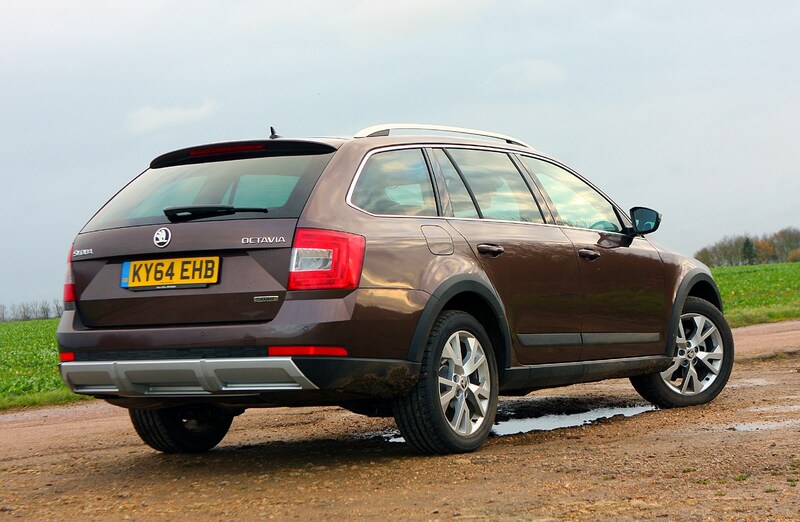 The Skoda Octavia Scout is pretty faultless when it comes to practicality thanks to its versatile estate body and extremely spacious interior. 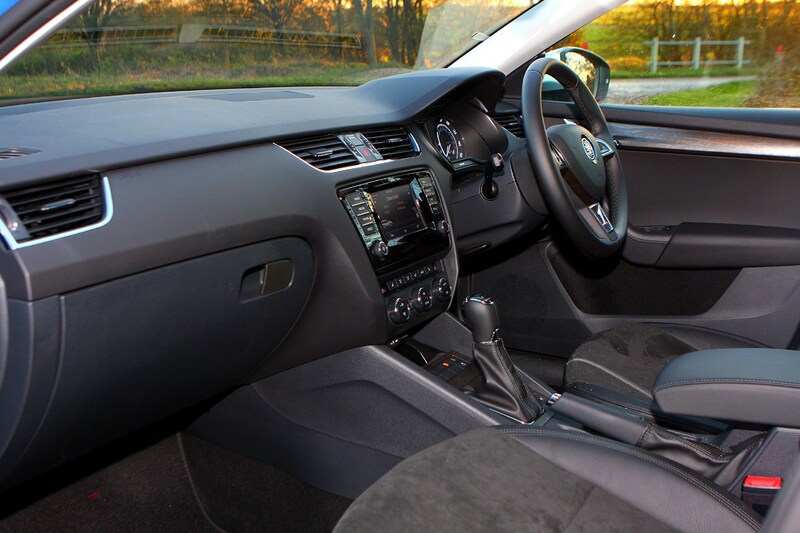 Loaded with practical solutions and useful storage features, there is also generous interior space for all, whether you’re in the front or the back seats. 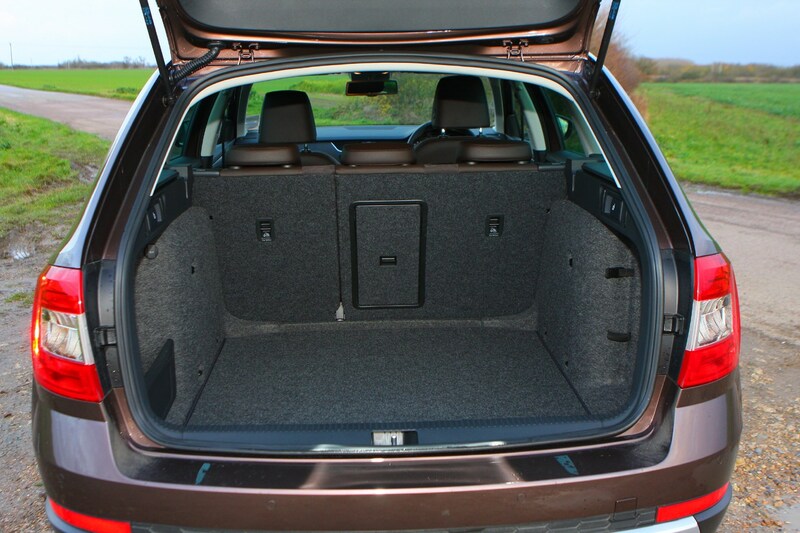 The boot is huge with 610 litres available when the rear seats are in place. 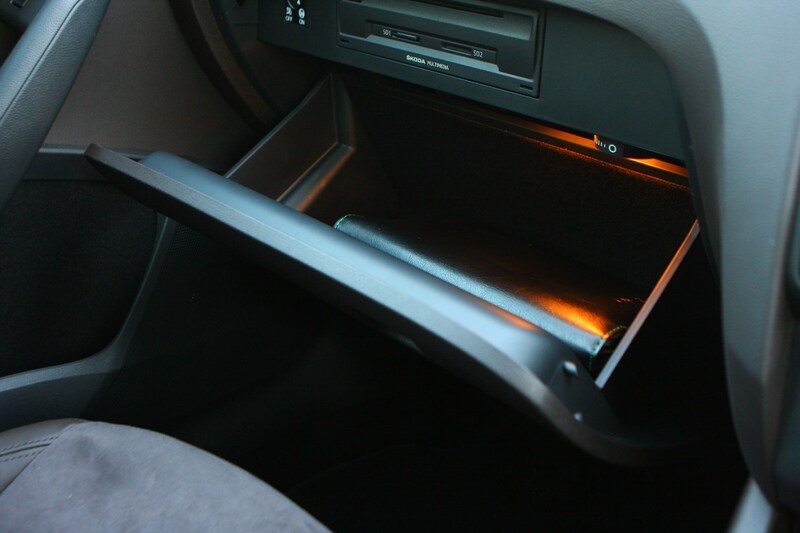 They collapse down easily to extend available space up to 1,740 litres. 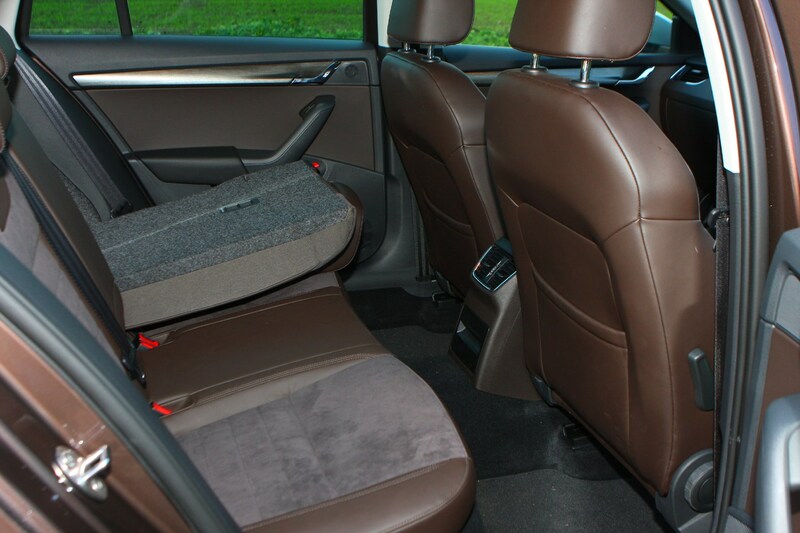 The front passenger seat can also be folded down which means that items up to 2.92 meters can be transported, ideal if you are looking to transport some flat-pack furniture or take the surfboard to the beach. 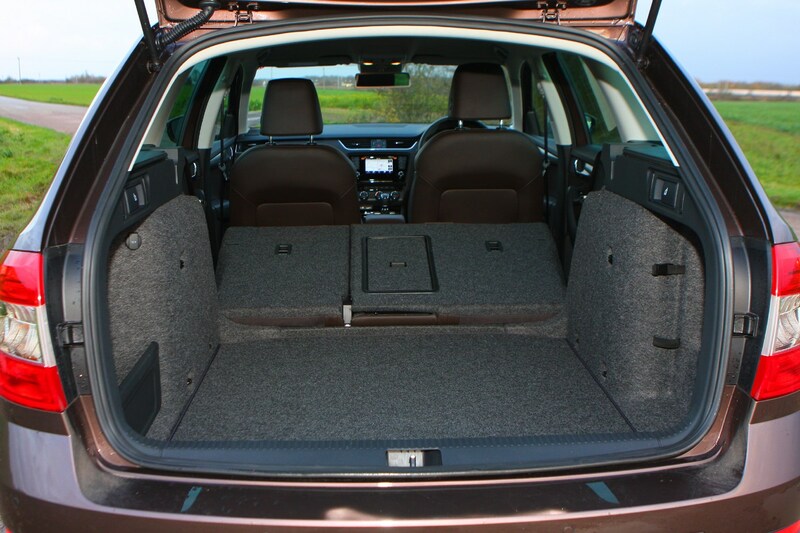 Not only is the boot spacious, but like the estate version it is based on, it is also loaded with practical features including a double-sided boot cover, retractable parcel shelf, numerous nets and hooks to secure your items, two lights and a 12-volt power socket. 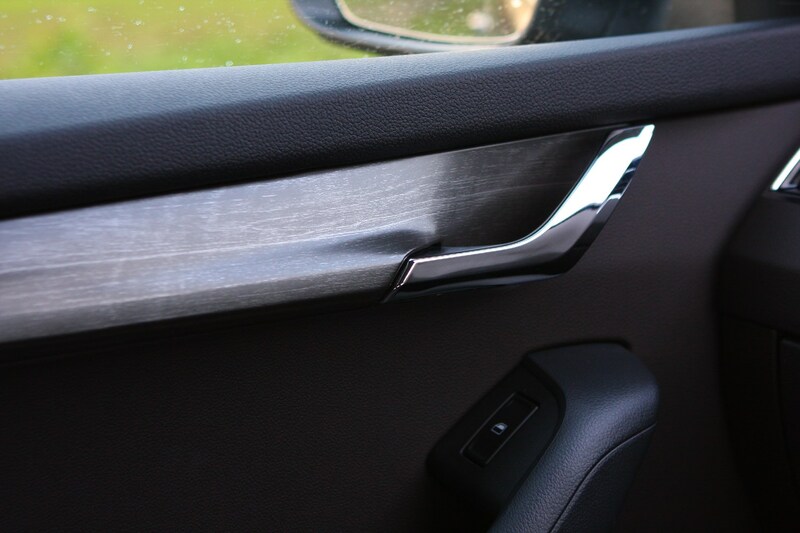 Practical features are not limited to the boot either with plenty of items scattered around the car which will make everyday life that little bit easier including the ice scraper stowed away in the filler cap, a smartphone holder and waste bins in the front door pockets. 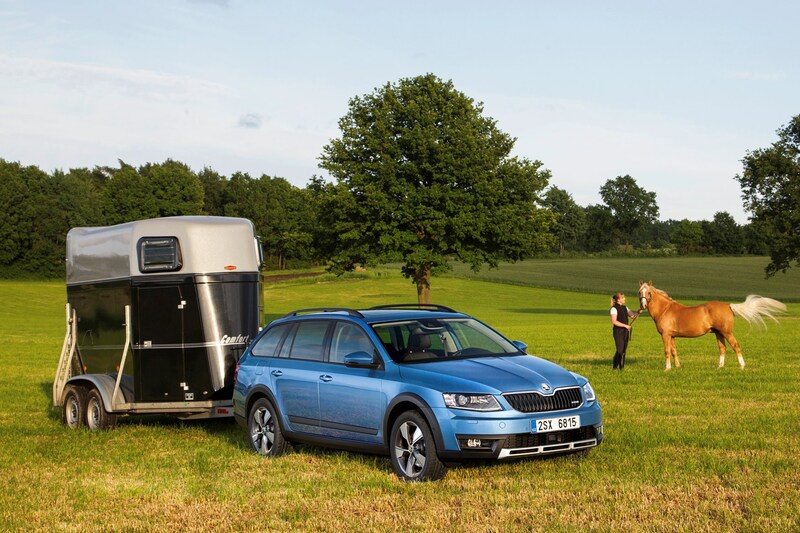 If you’re looking for a car with towing capabilities then the Octavia Scout should be able to fulfil most of your requirements. 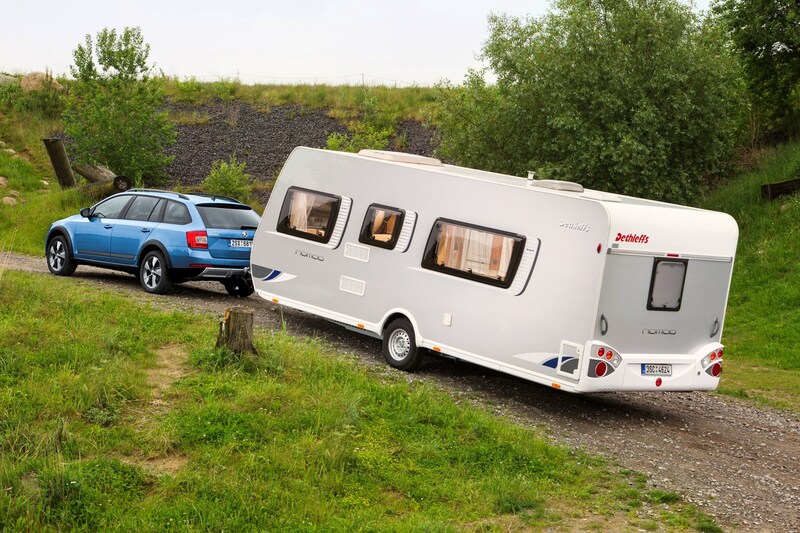 Towing capacity is up 25% from the previous generation, the new Scout can now pull up to 2,000kg, which should be enough for a medium-sized caravan or horsebox. 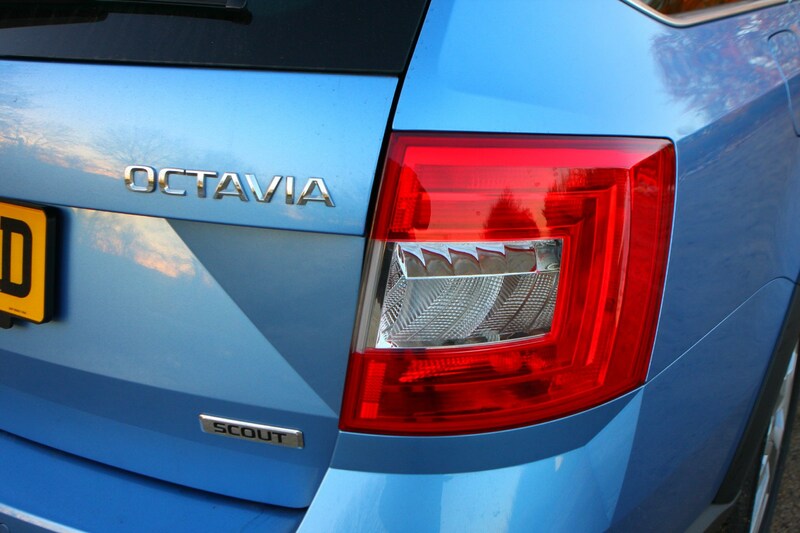 The Octavia Scout is quite a long car – that explains why it’s so spacious inside – but it’s not overwhelming to operate. 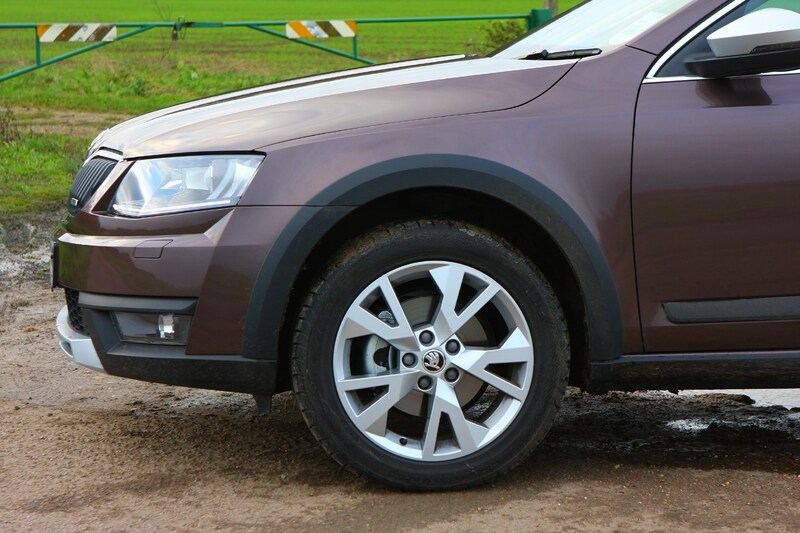 Good visibility and that slightly raised ride height makes it easy to manoeuvre in tighter spaces, plus it doesn’t feel bulky. 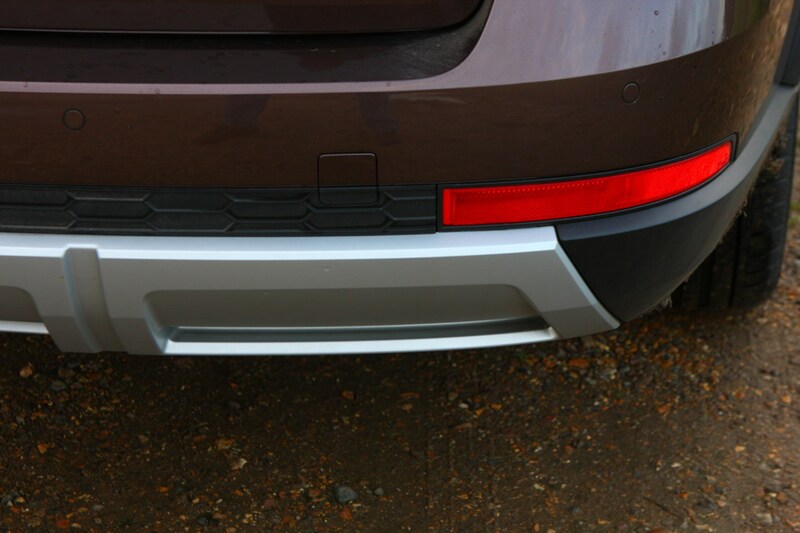 The good news is parking sensors come as standard to help in tight spots. 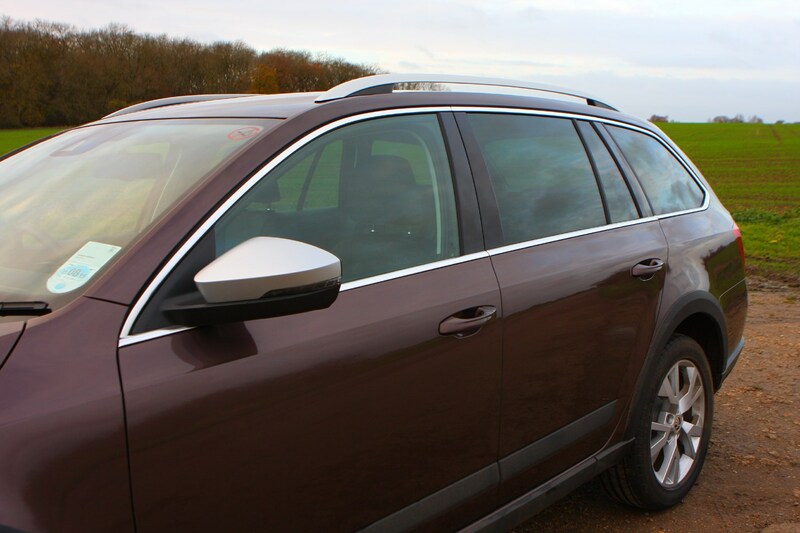 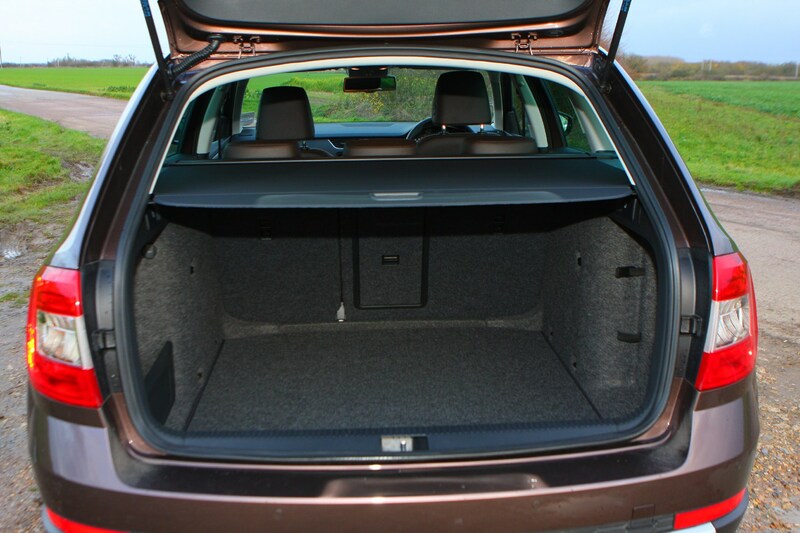 At 610 litres, the Scout’s boot capacity with the seats in place is one of the biggest of any estate car – even ones much larger in overall size – and it can be expanded easily to a whopping 1,740 litres by folding the rear seats. 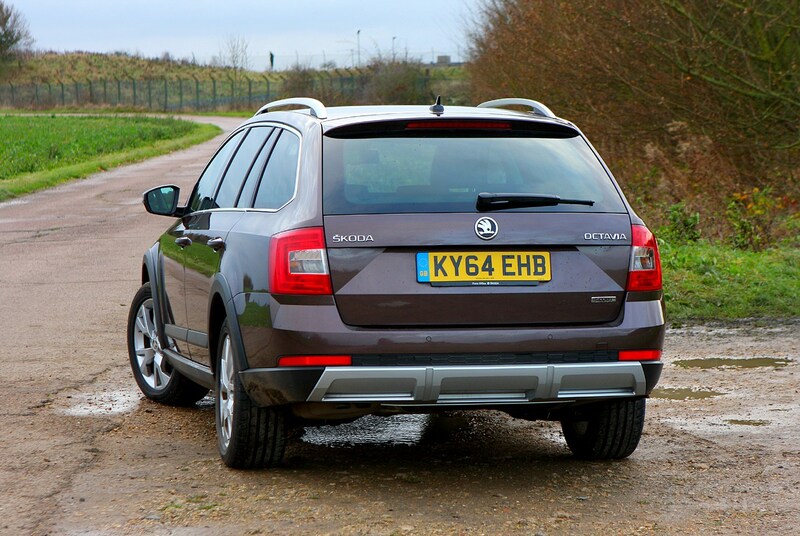 Access is very easy thanks to a low, wide tailgate opening (an electric bootlid can be specified), while Skoda’s range of Simply Clever options include organisers to divide up the vast load area to make the most of the space on offer. 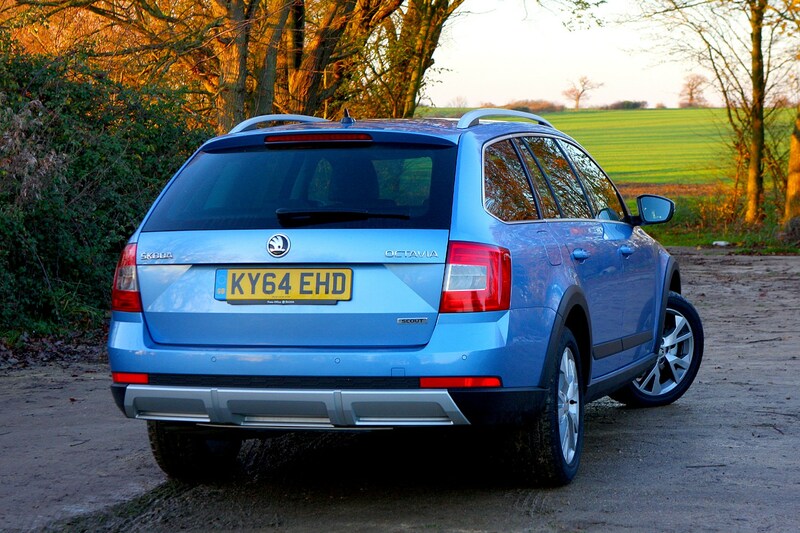 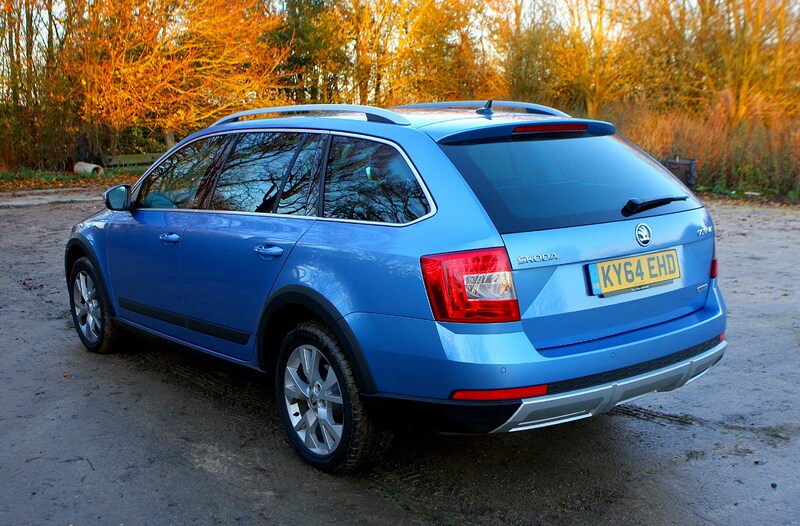 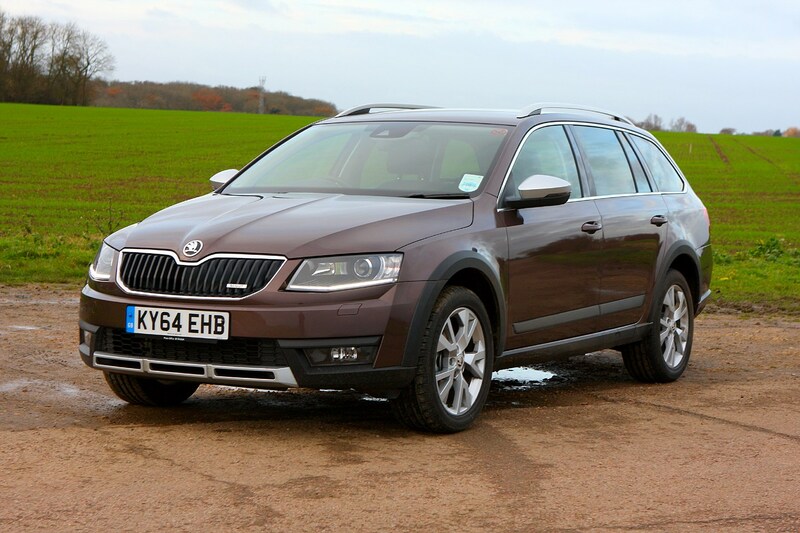 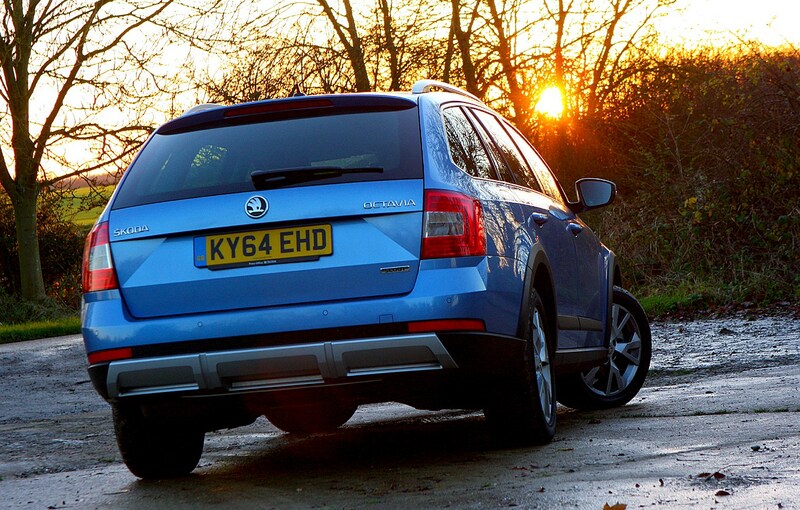 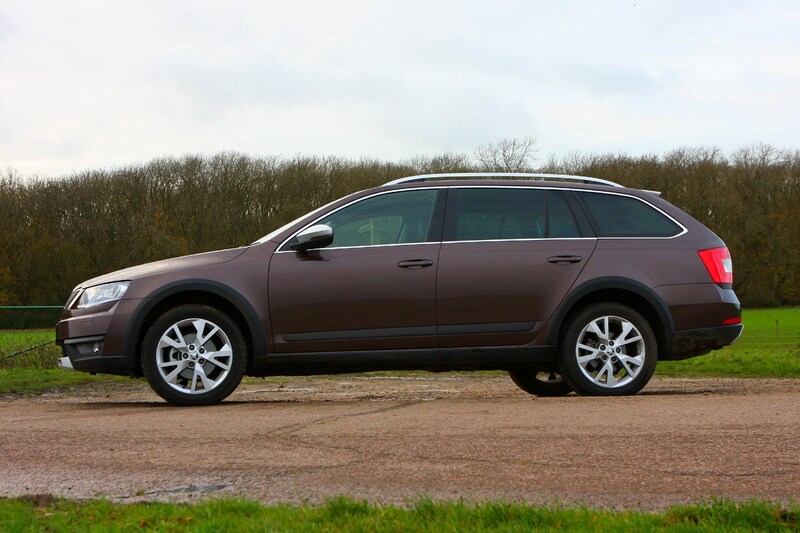 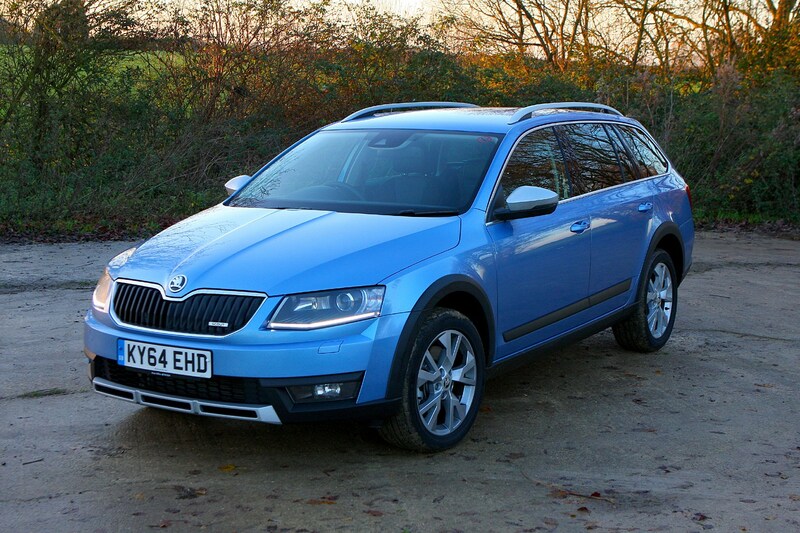 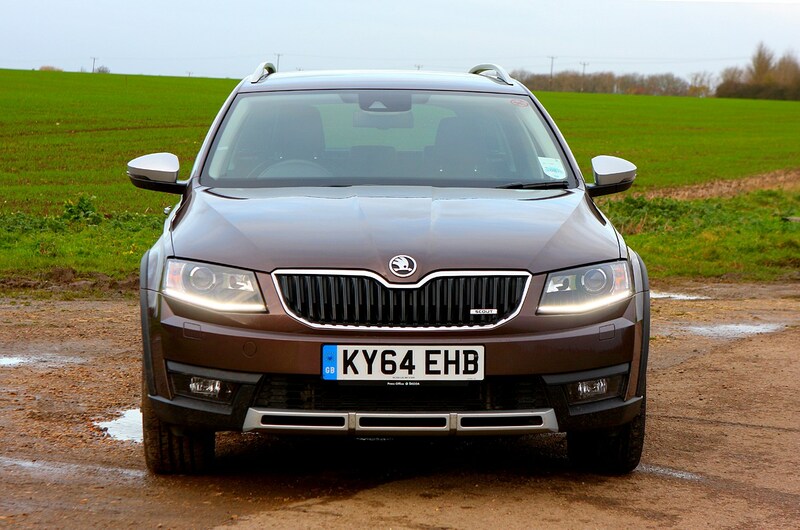 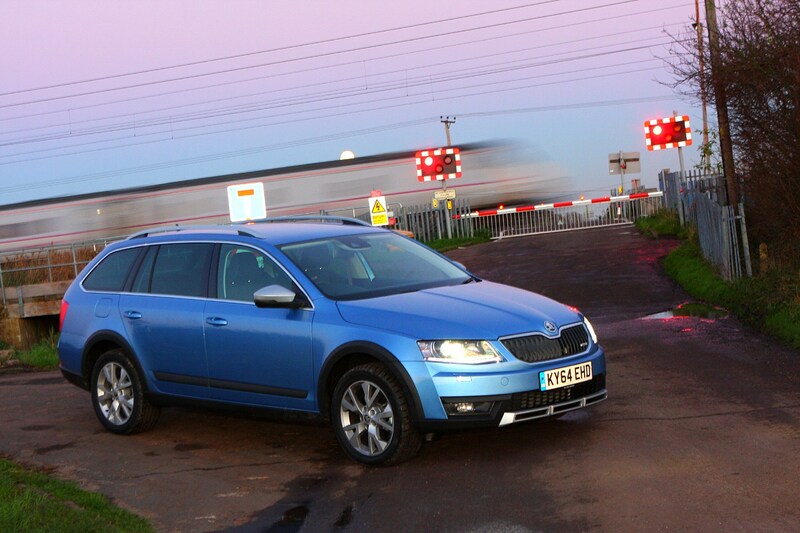 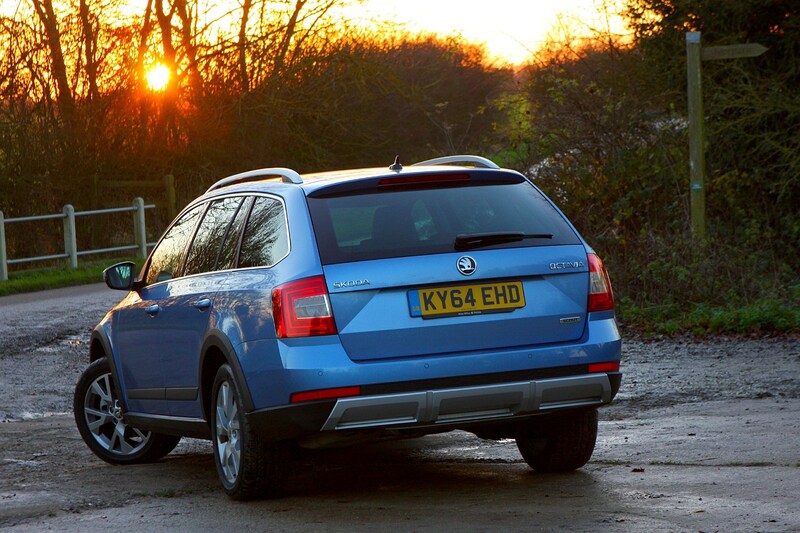 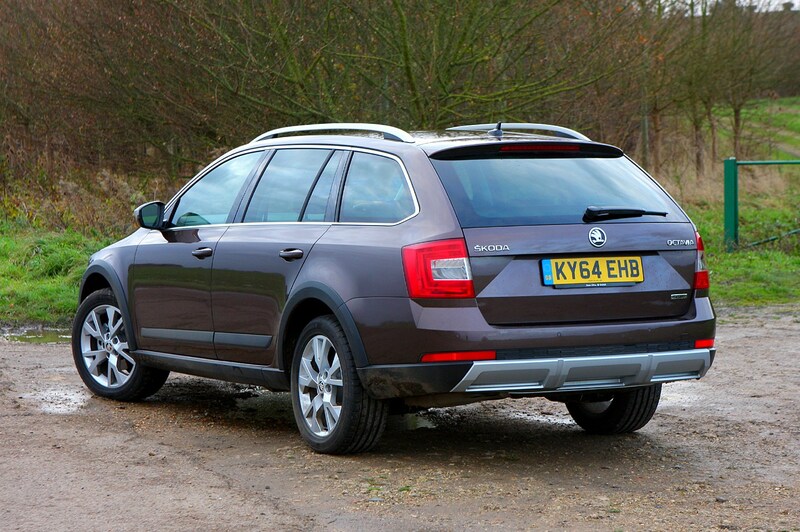 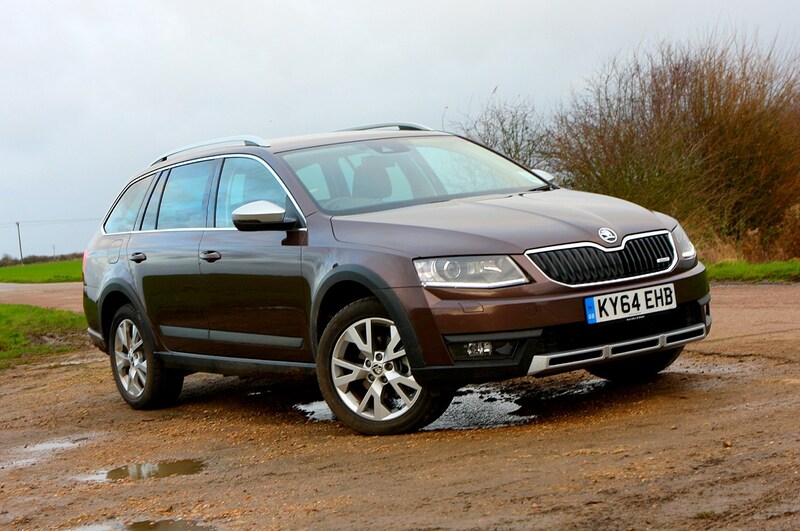 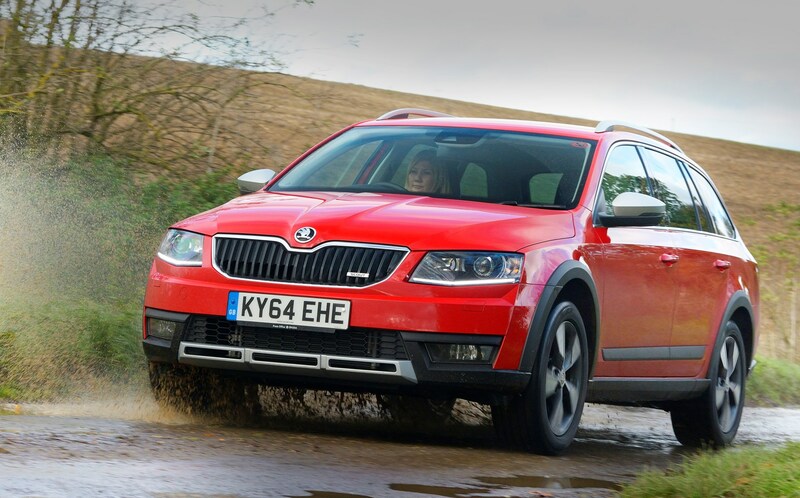 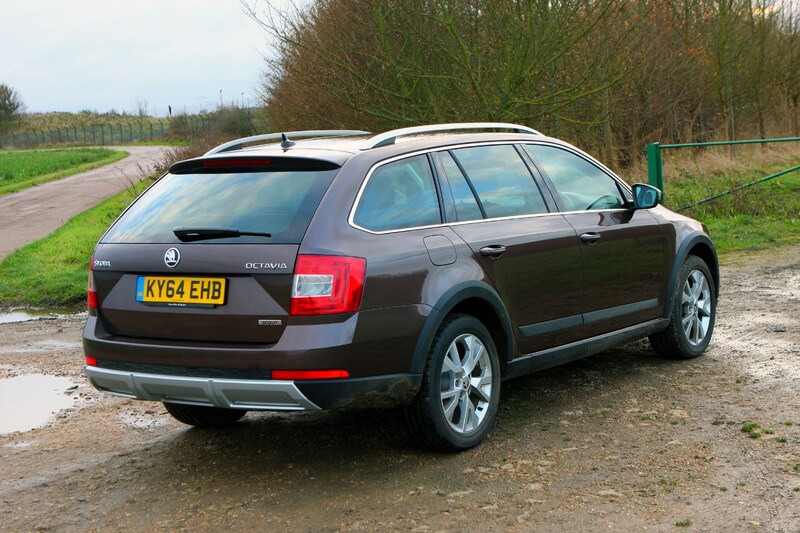 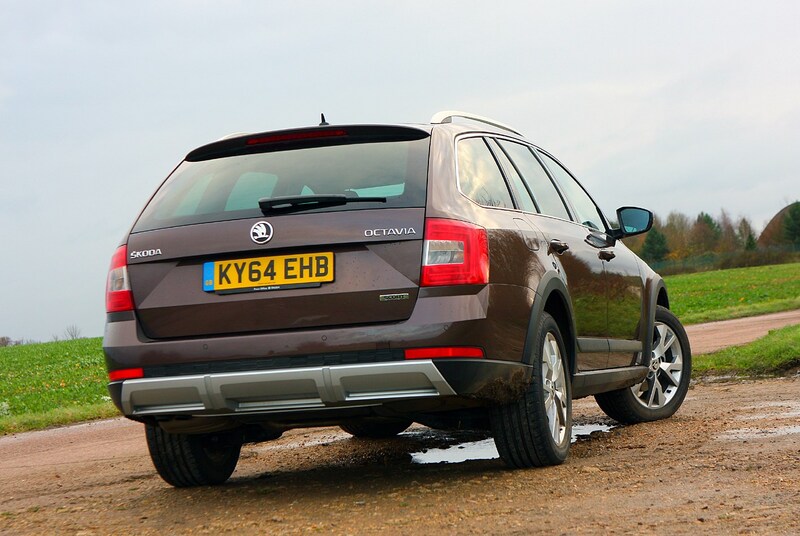 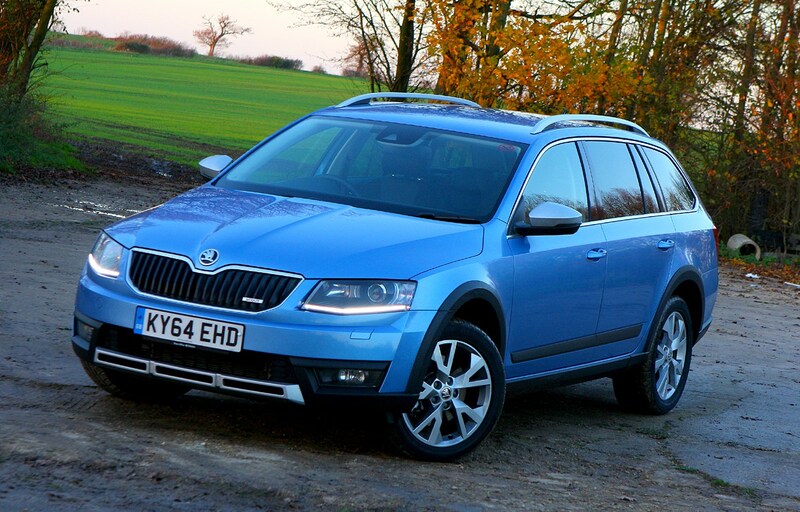 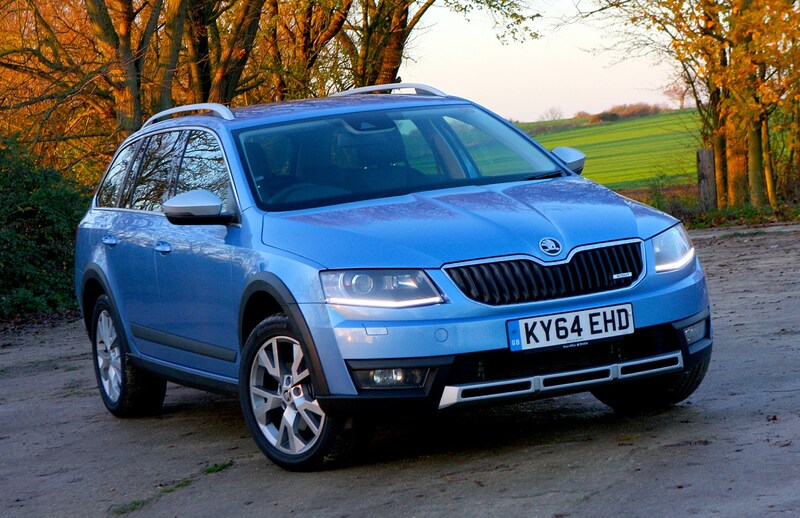 Skoda Octavia Scout: is it a good tow car? 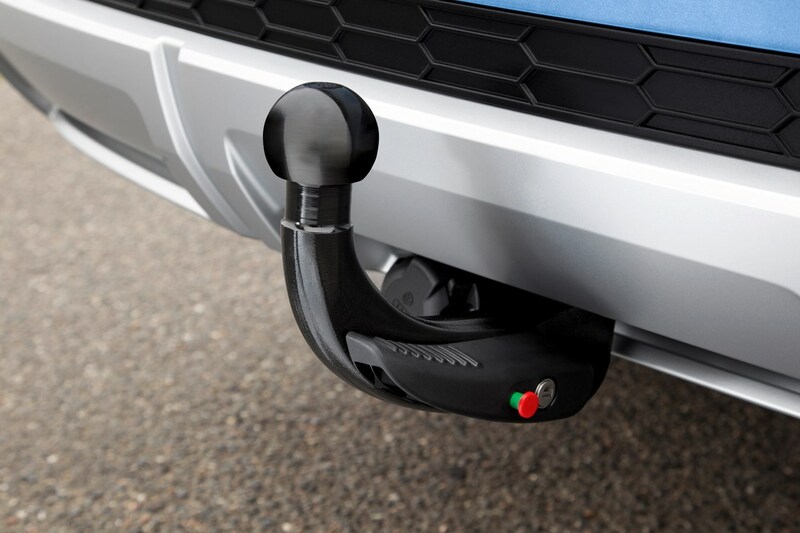 If you’re planning on using the 2,000kg towing capacity, it might be wise to specify Trailer Assist, which is an automated system that takes the hassle out of reverse parking when towing. 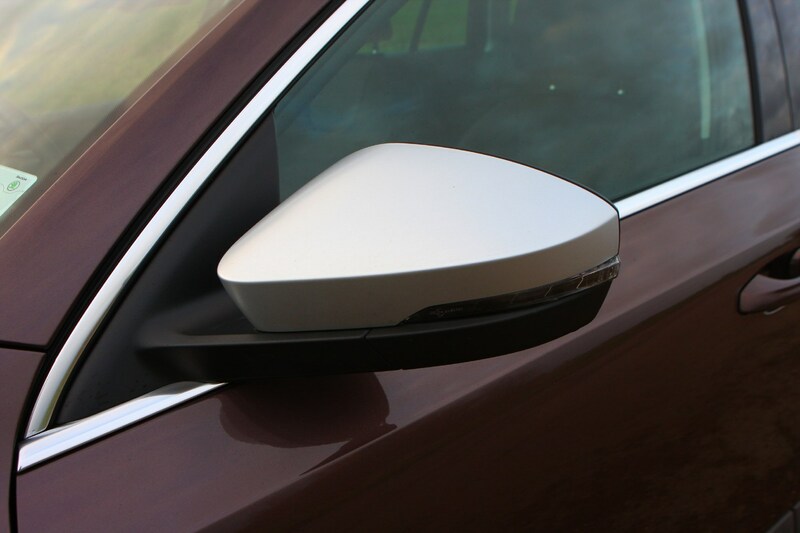 Simply tell the car where you want to park using the electric door mirror adjustment and it’ll park the car for you, taking care of the counter-steering that has many drivers confused. 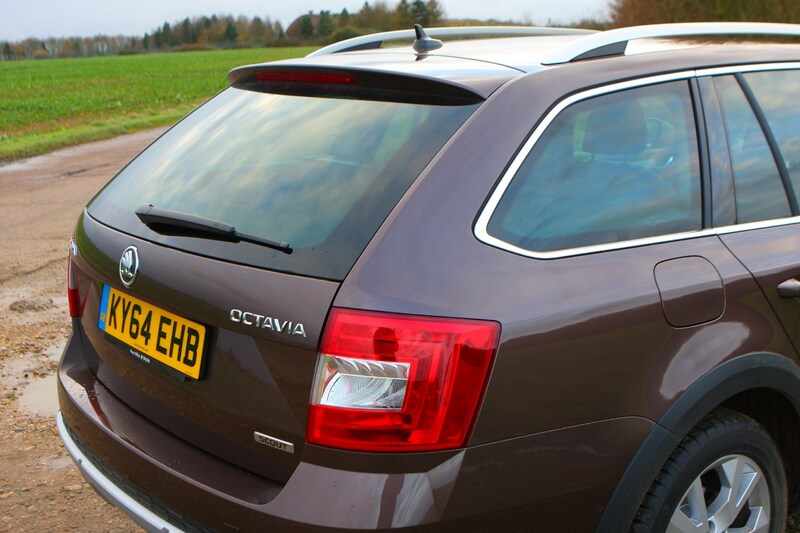 A towbar itself costs £550 fitted. 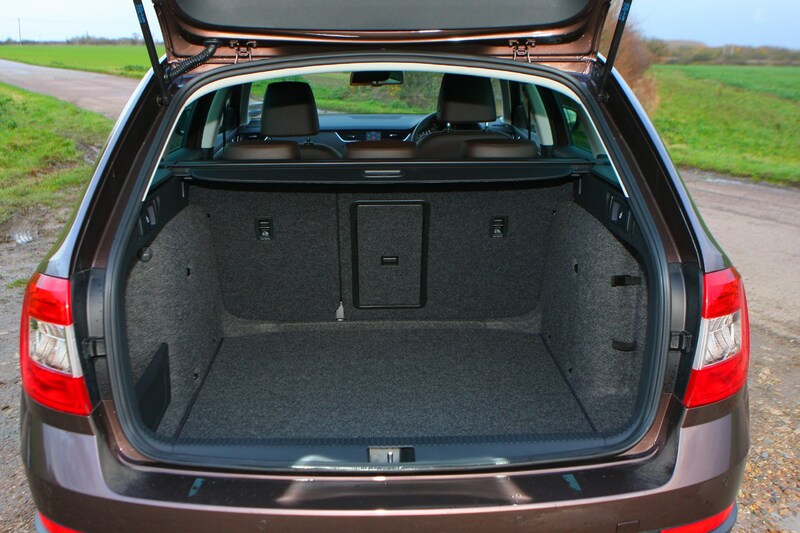 Check the table below to see how the Skoda Octavia Scout compares to other similar cars in terms of available boot space.